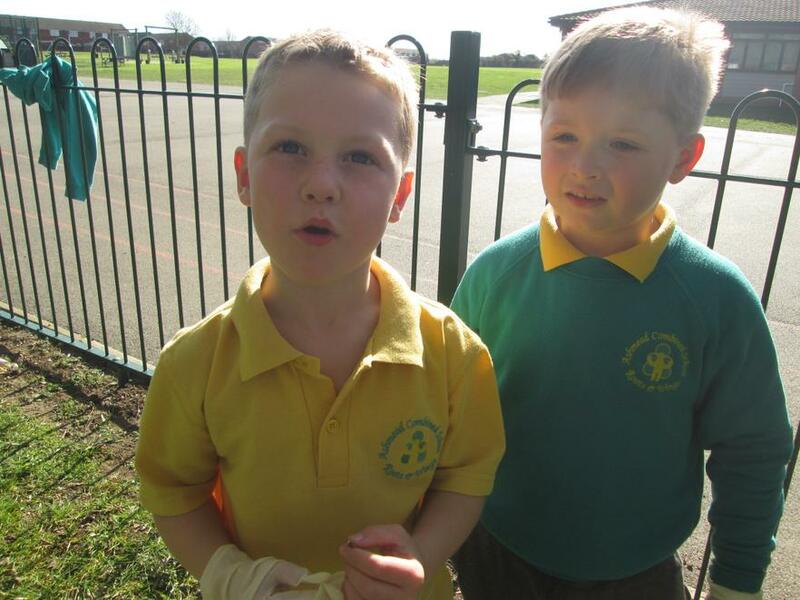 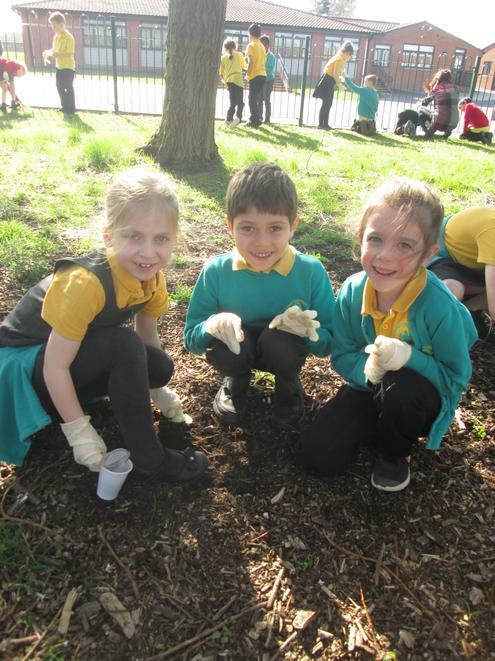 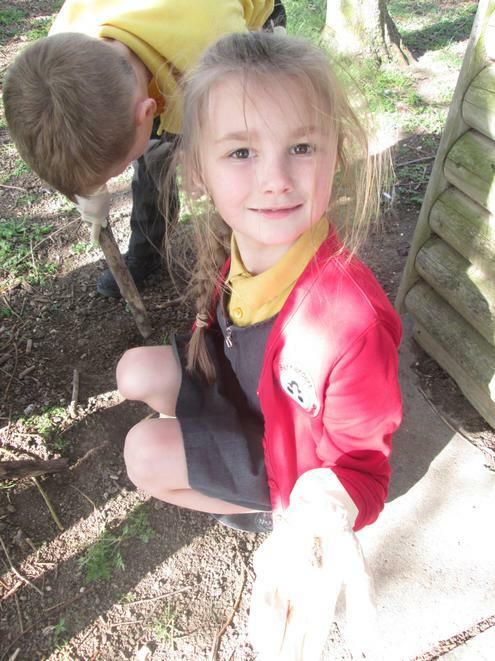 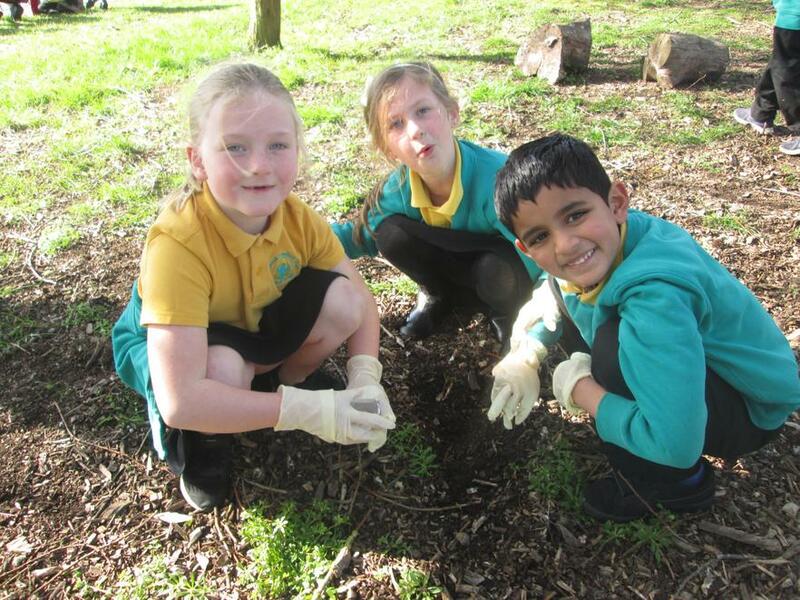 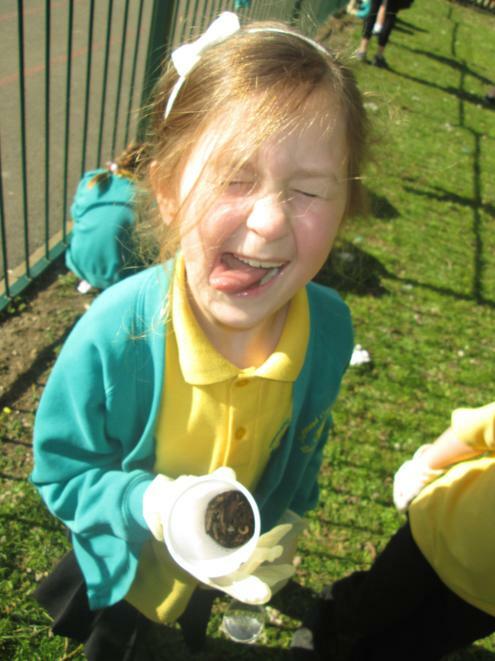 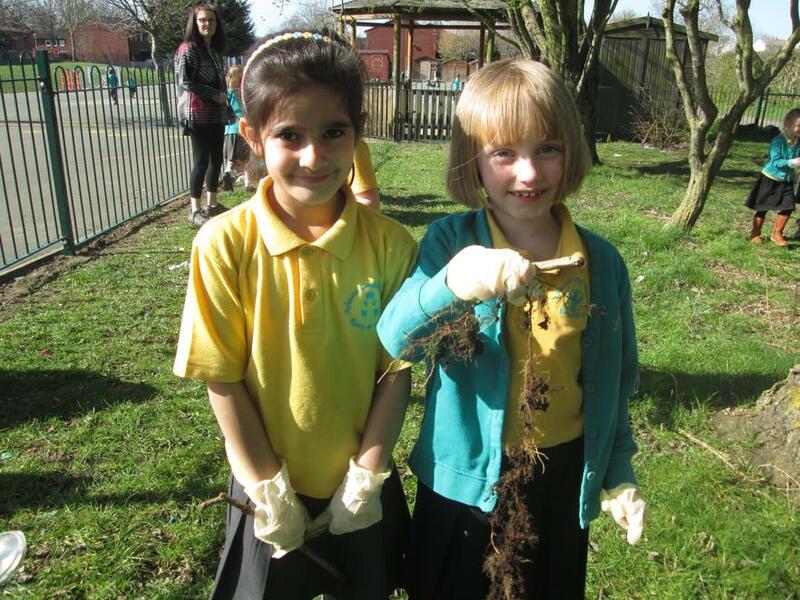 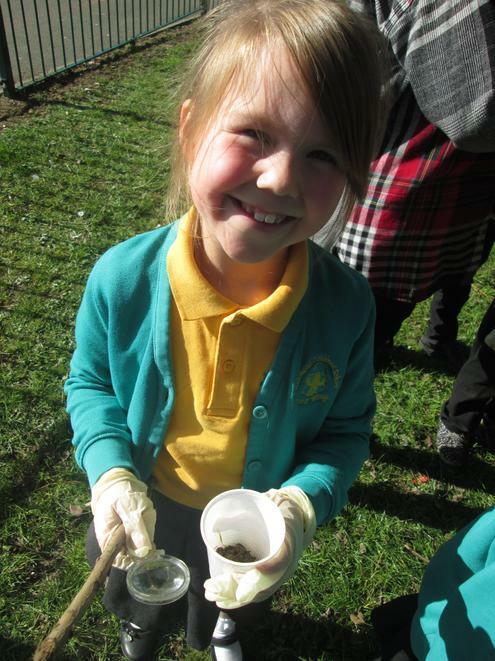 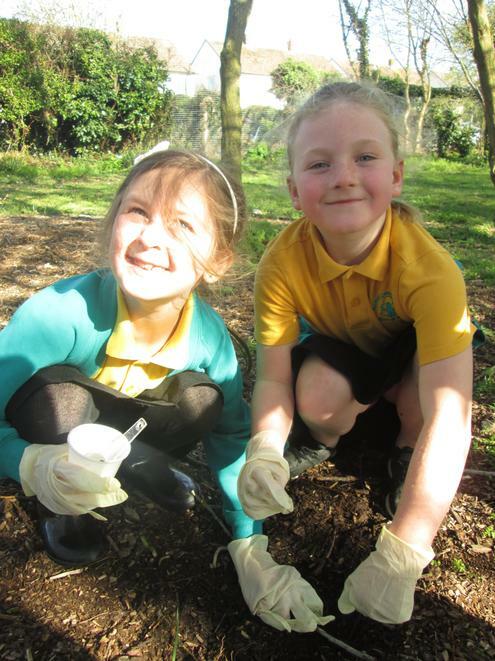 Year 2 have had a great afternoon exploring soil! 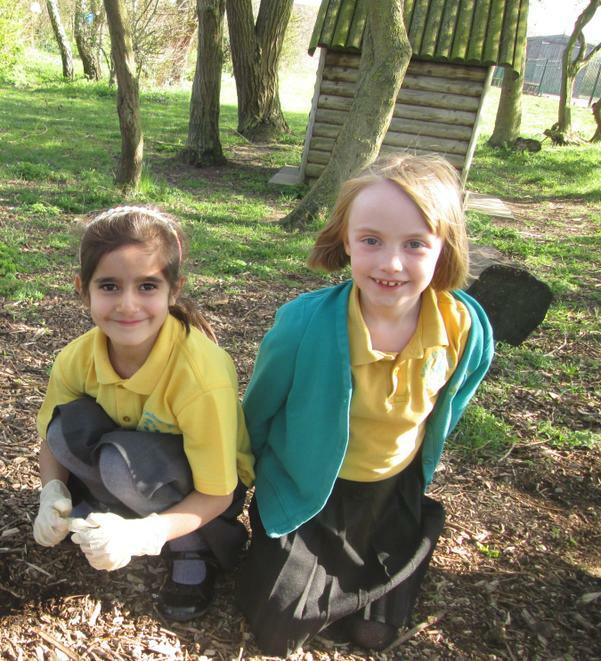 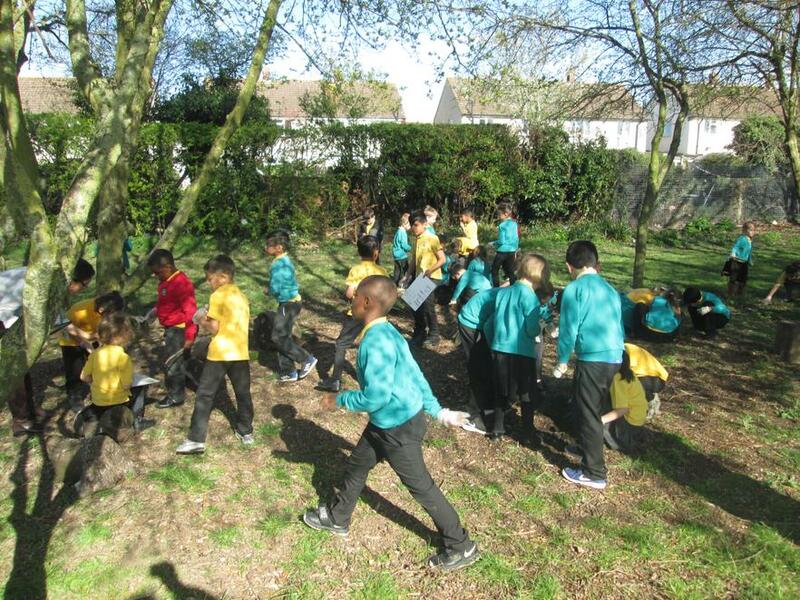 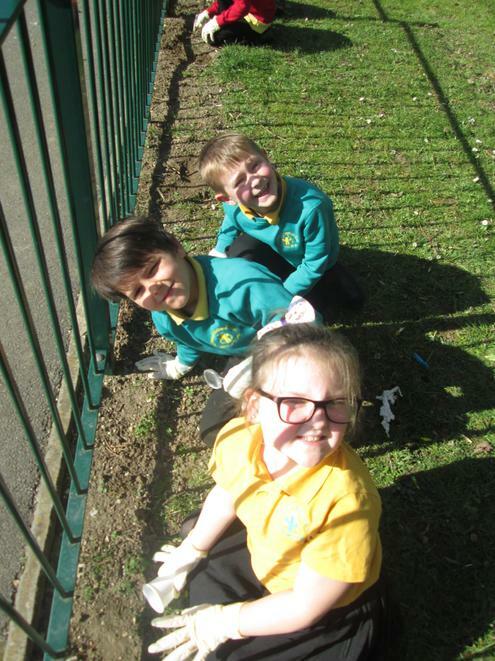 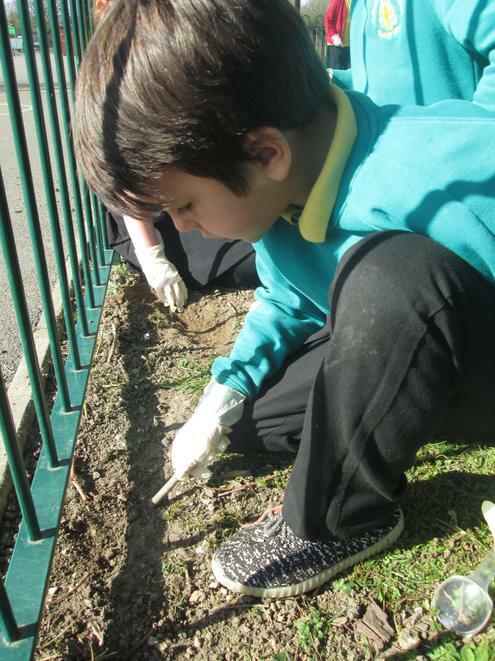 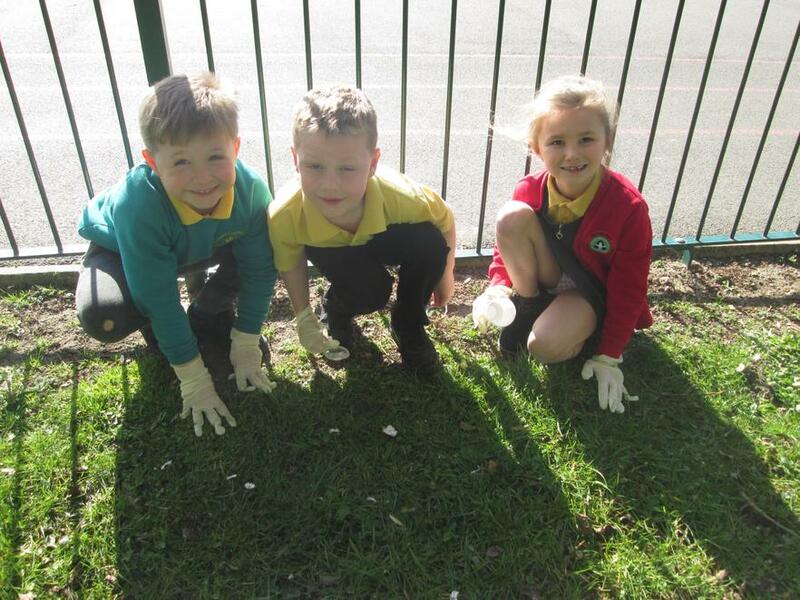 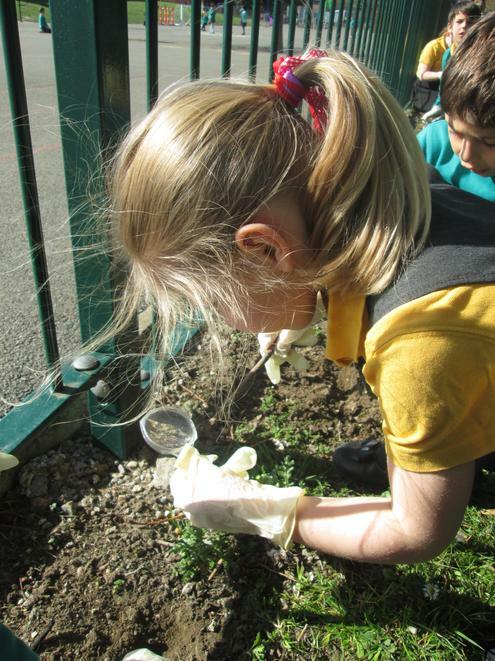 We have been looking for minibeasts and trying to work out what soil is made of and why it is so important. 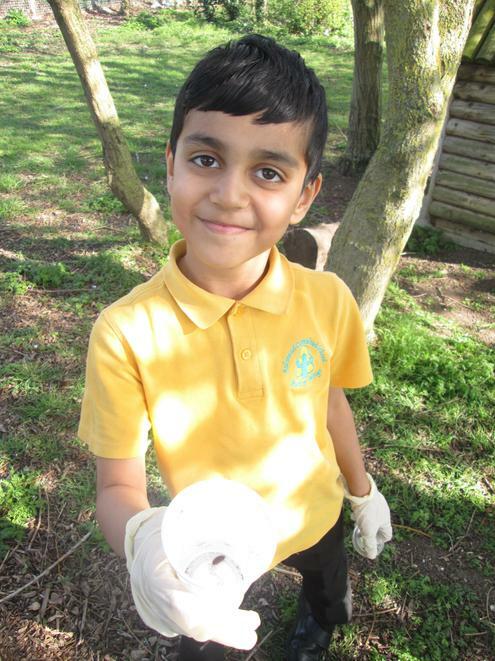 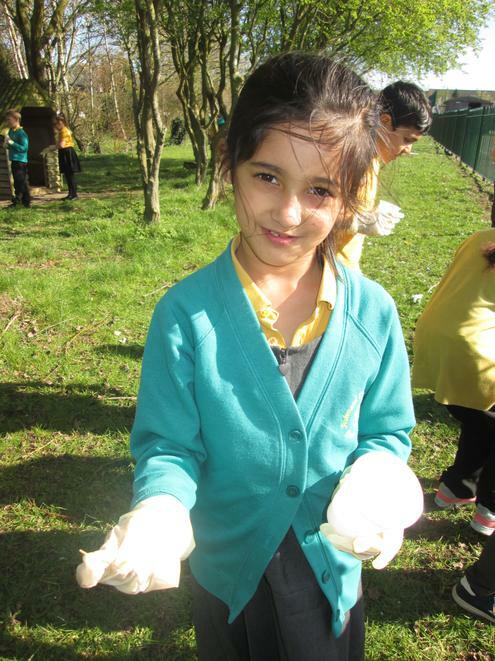 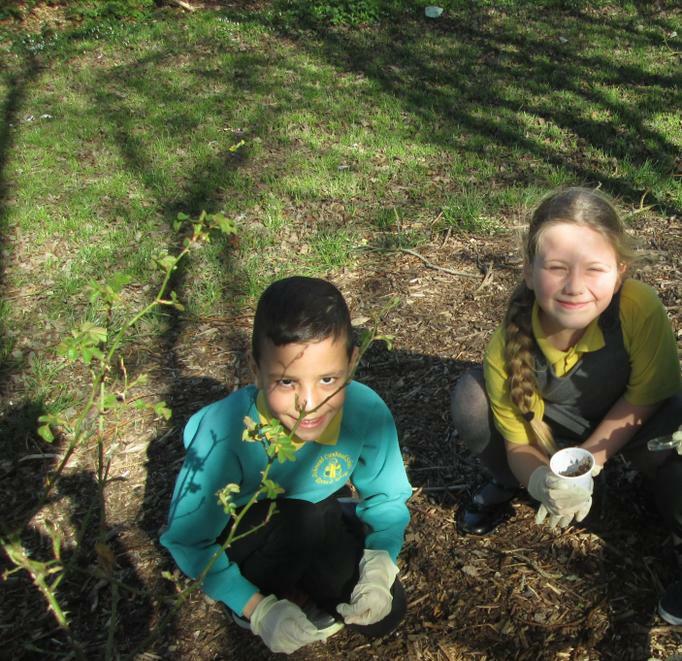 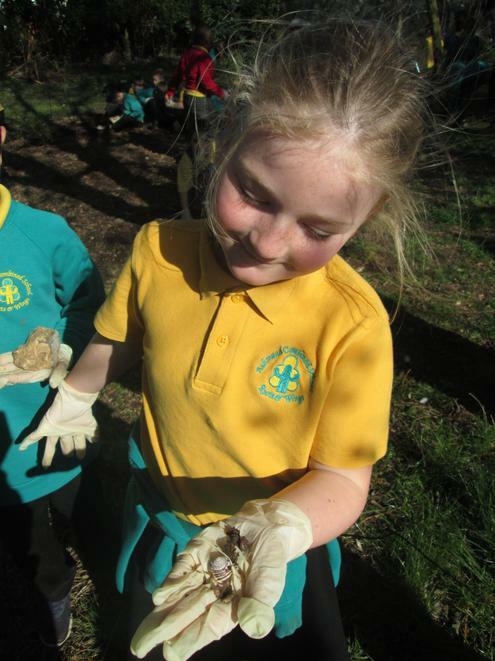 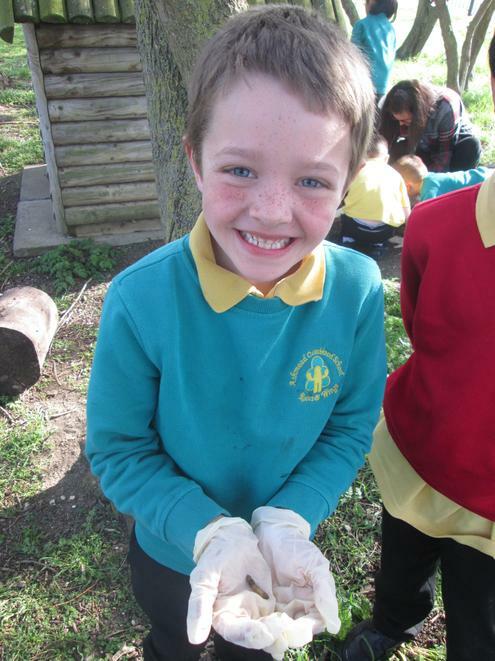 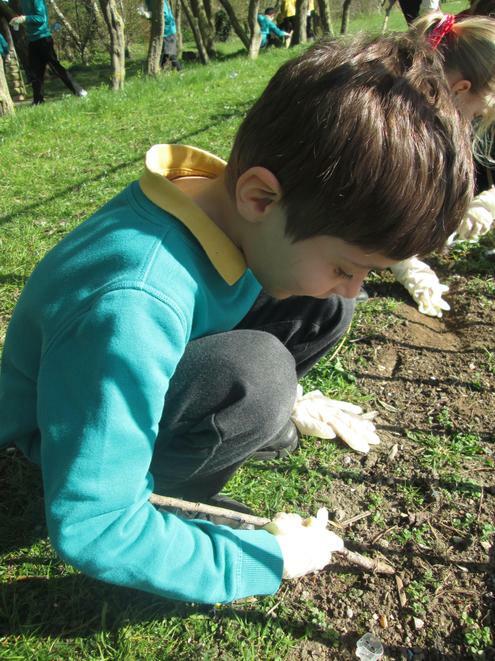 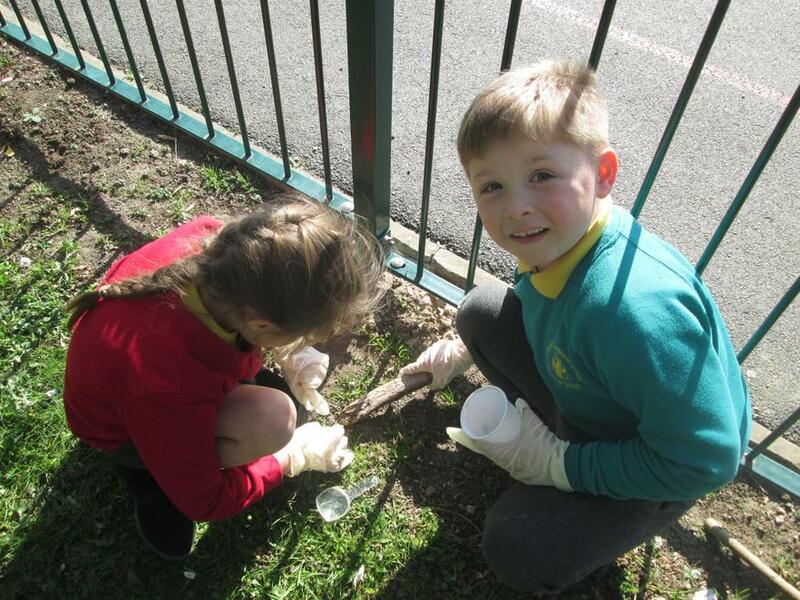 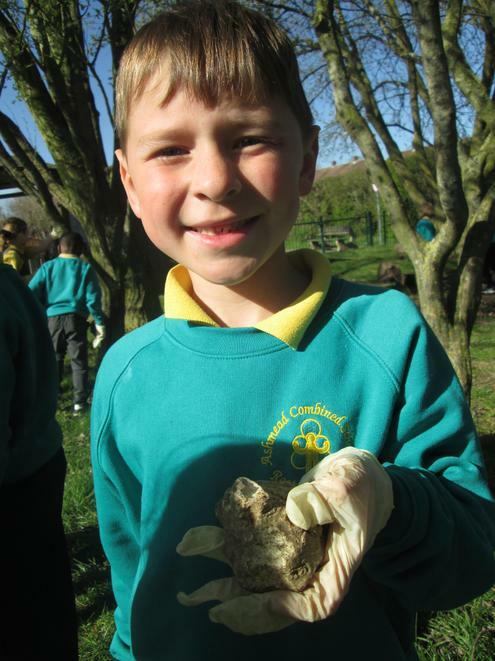 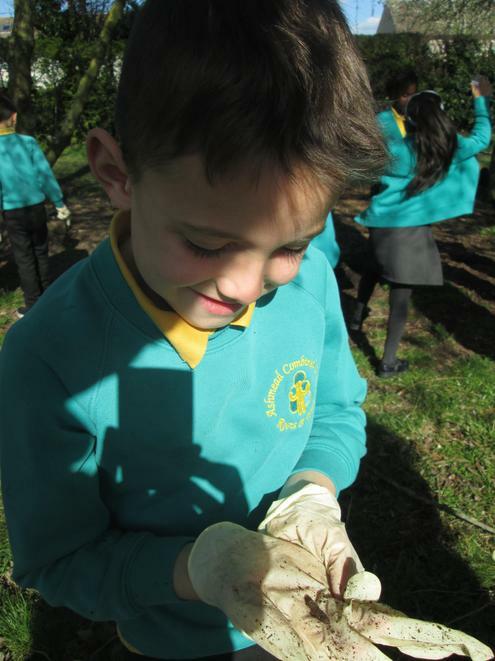 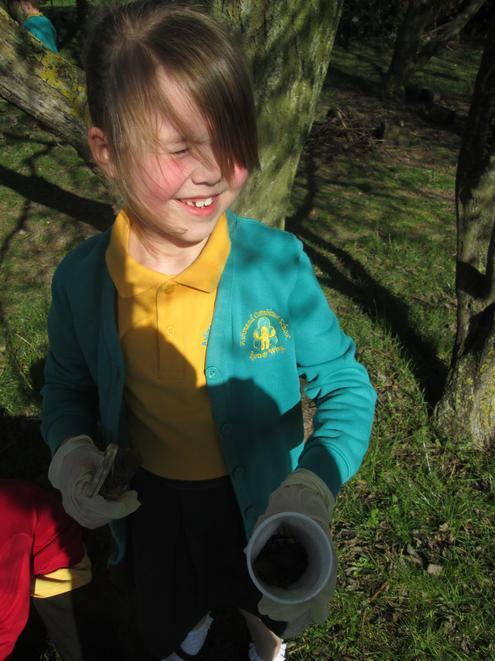 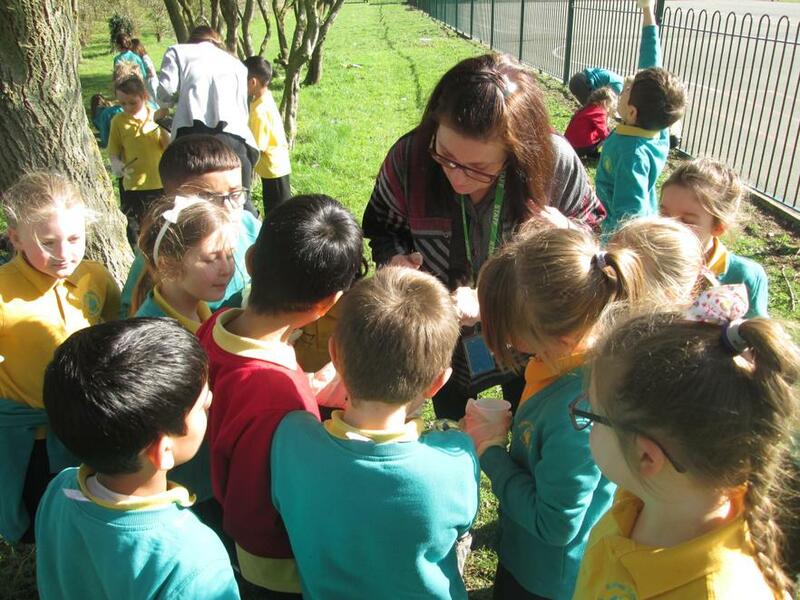 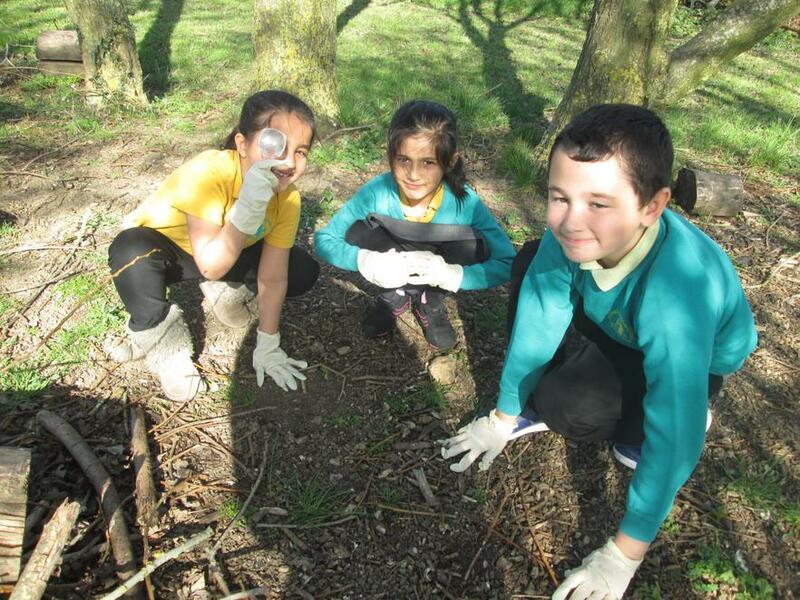 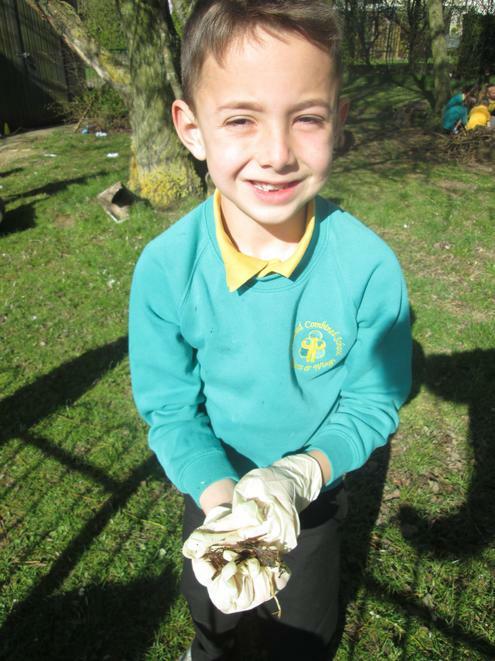 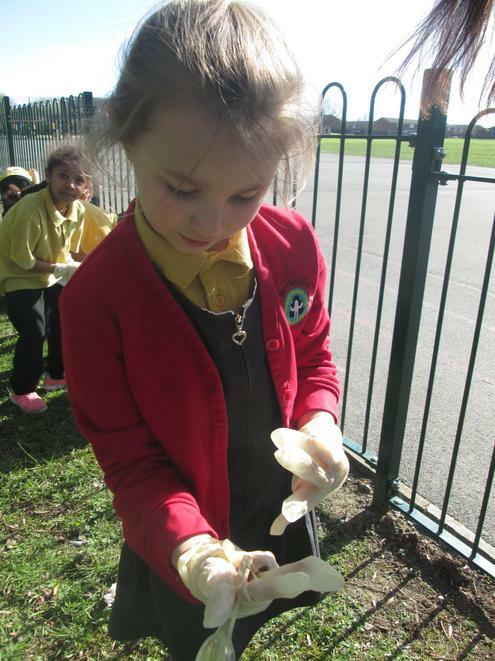 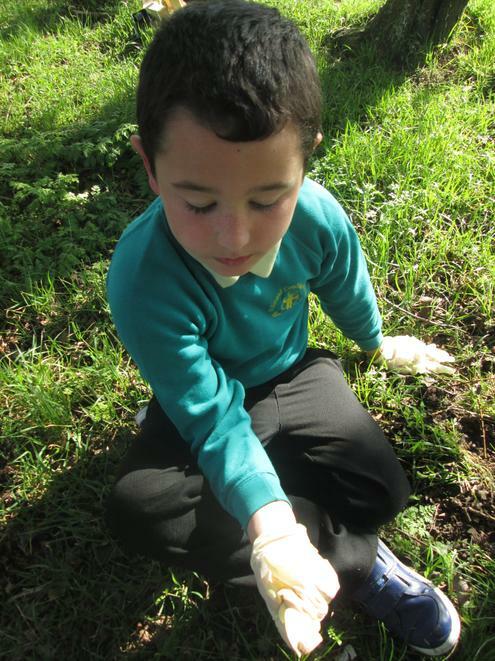 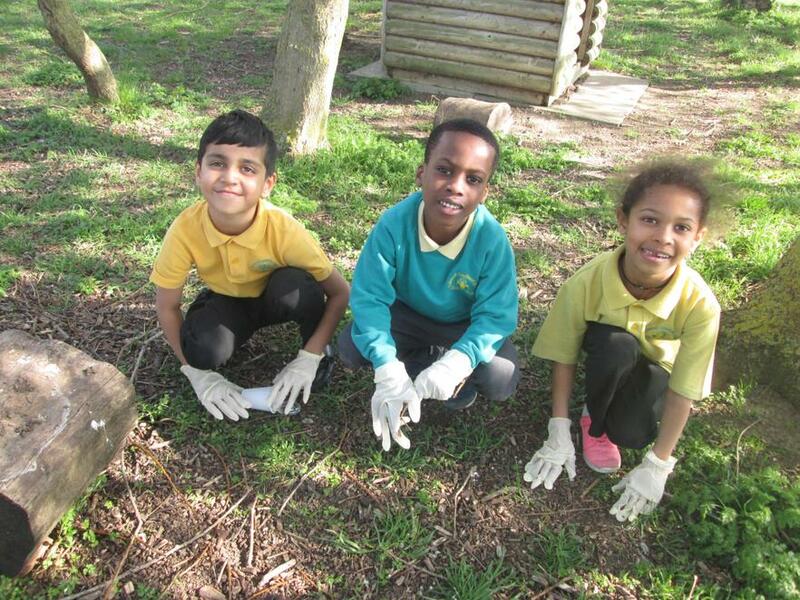 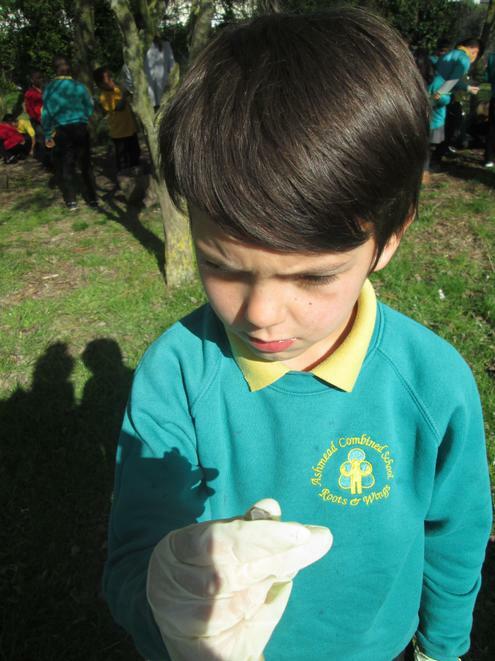 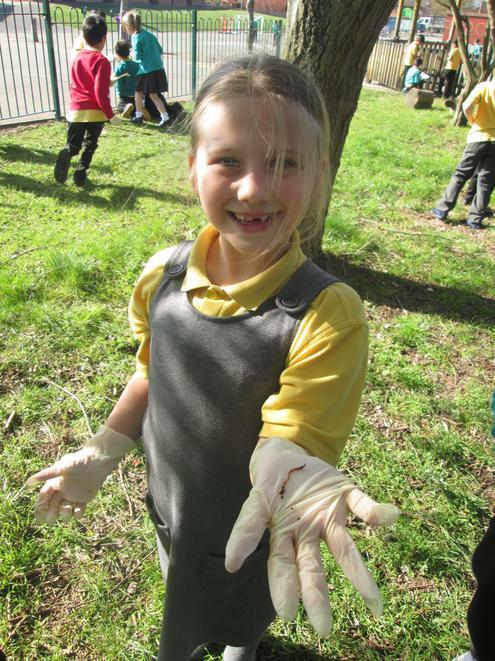 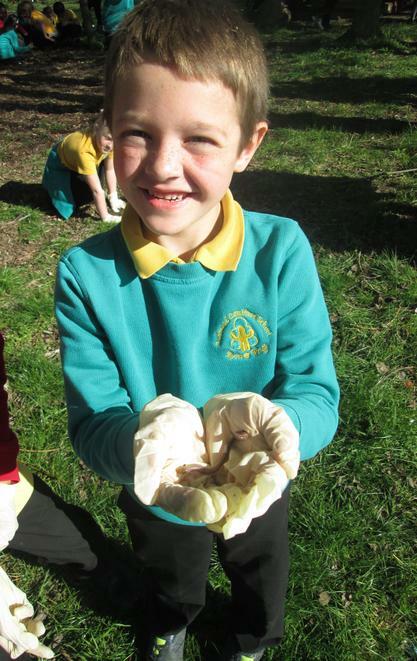 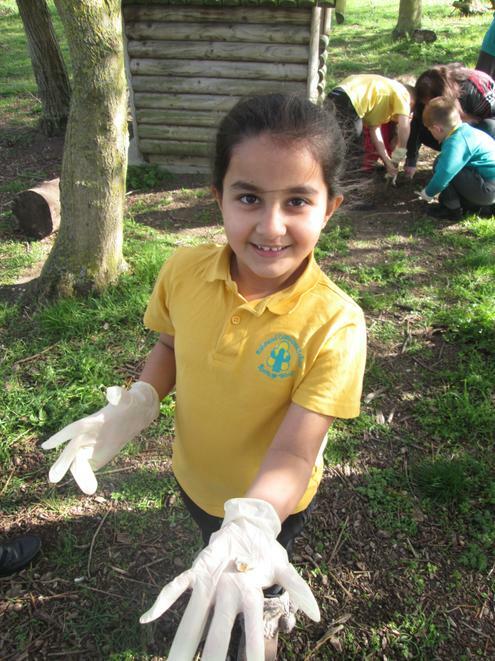 Can you remember the name of any of the living things you found? 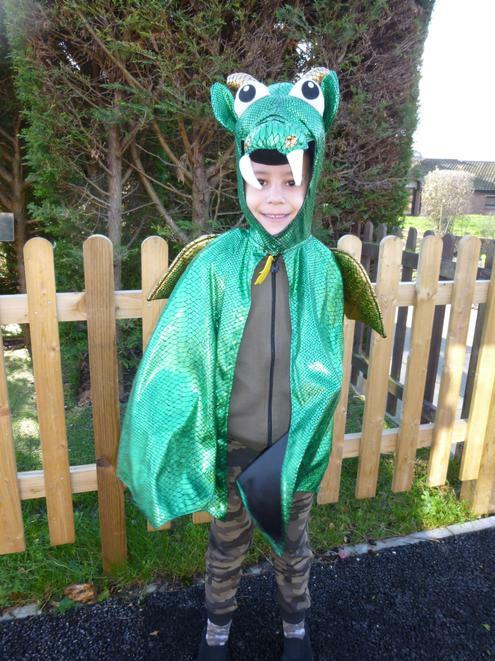 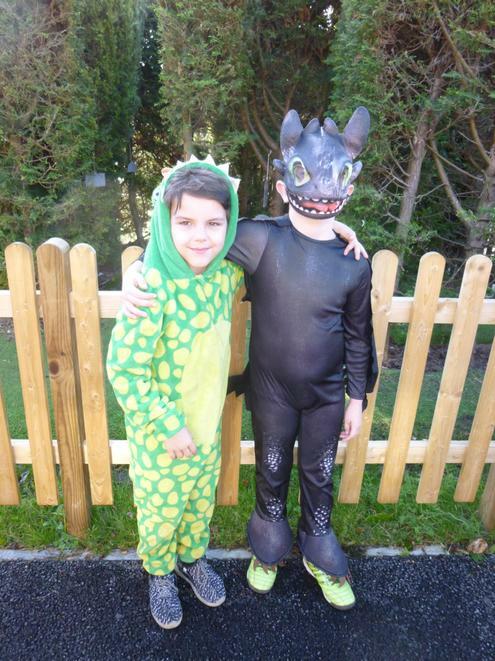 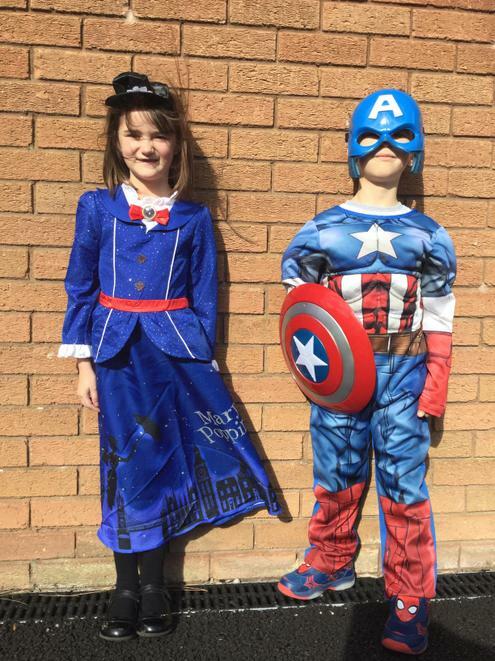 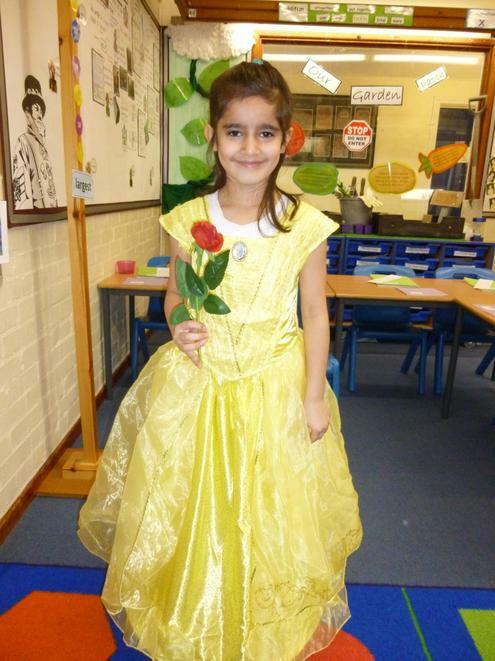 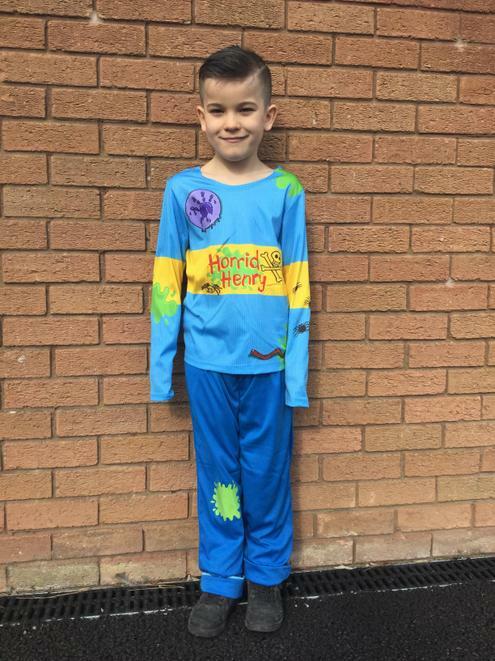 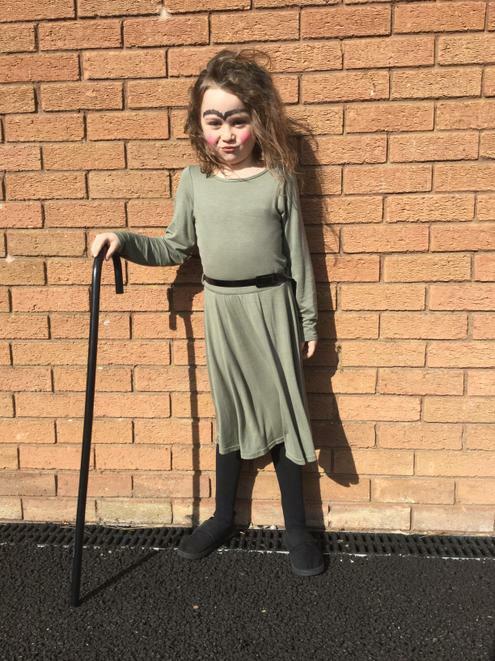 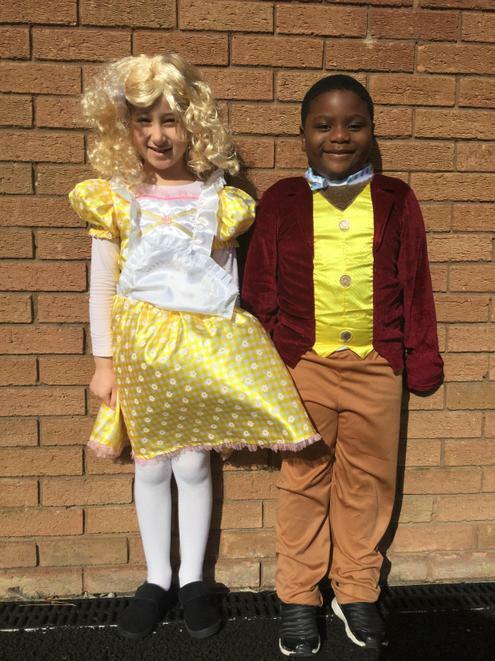 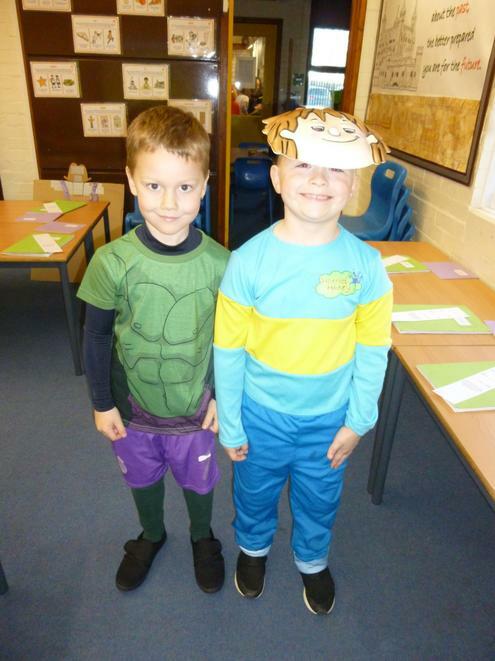 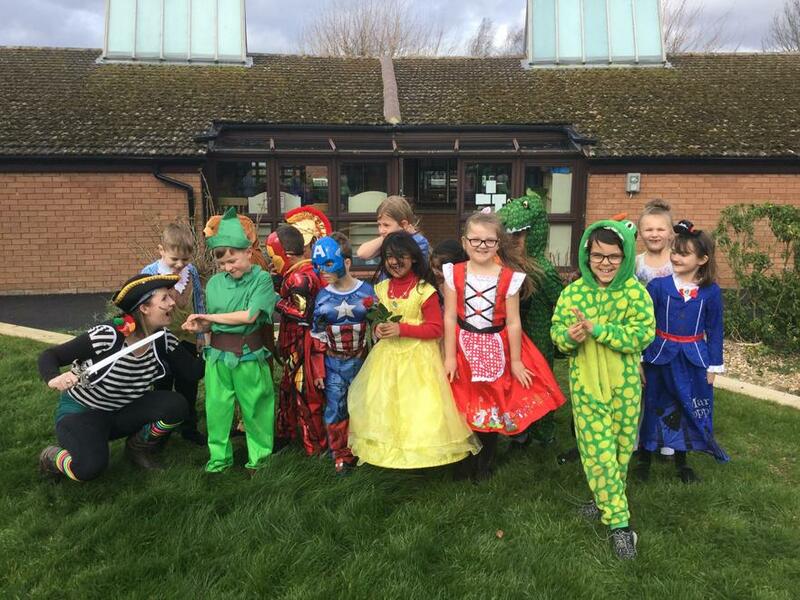 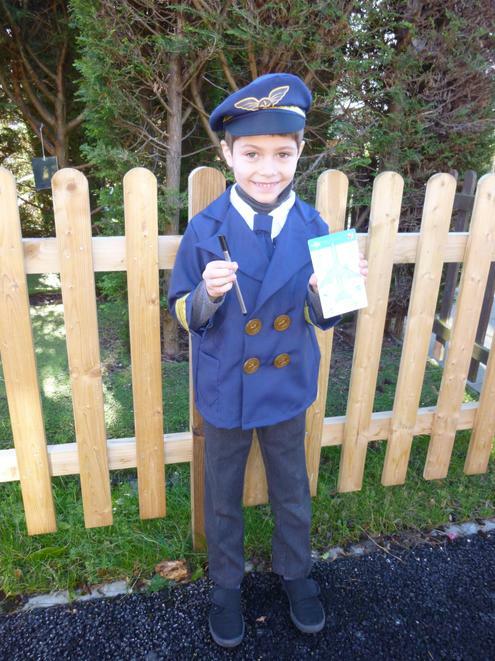 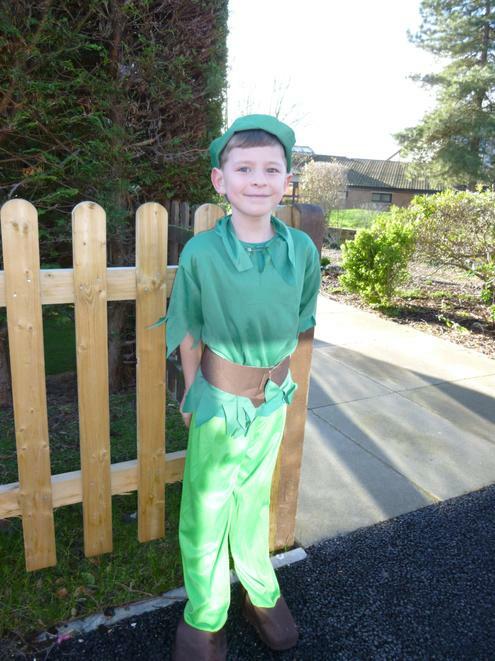 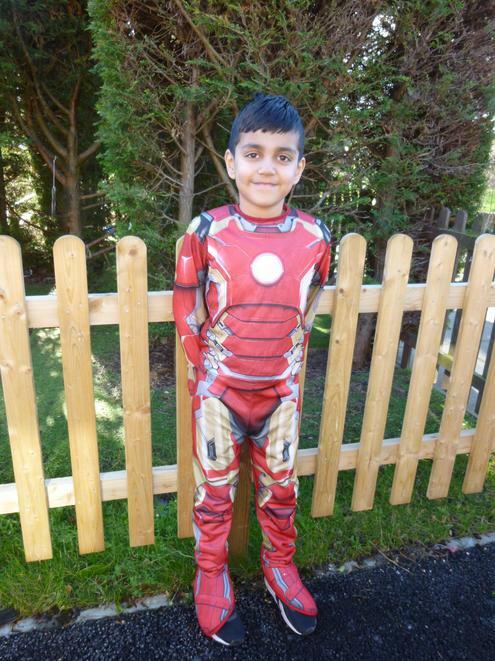 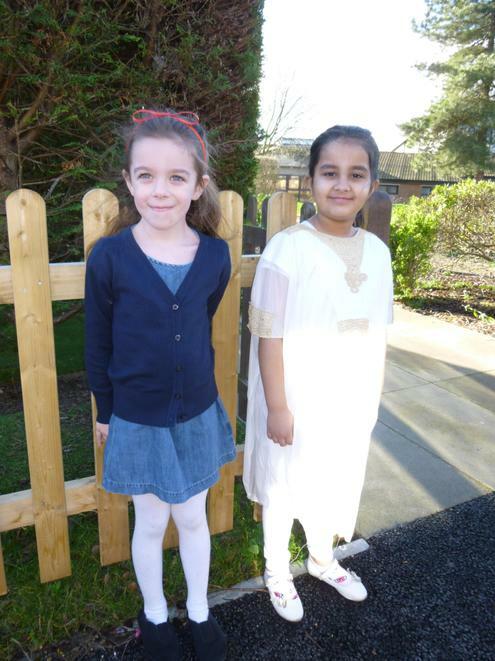 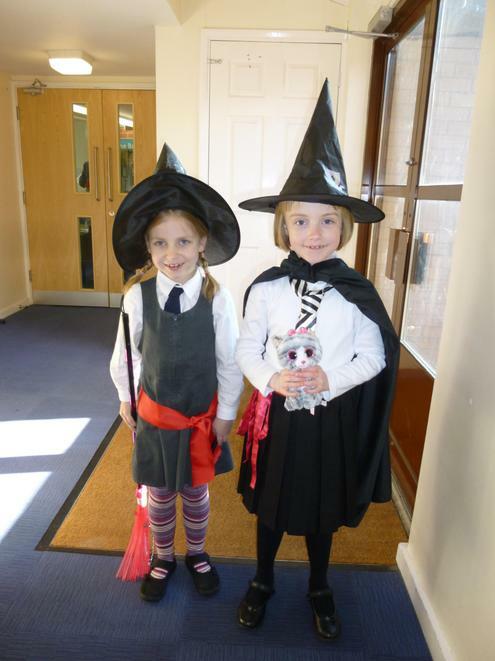 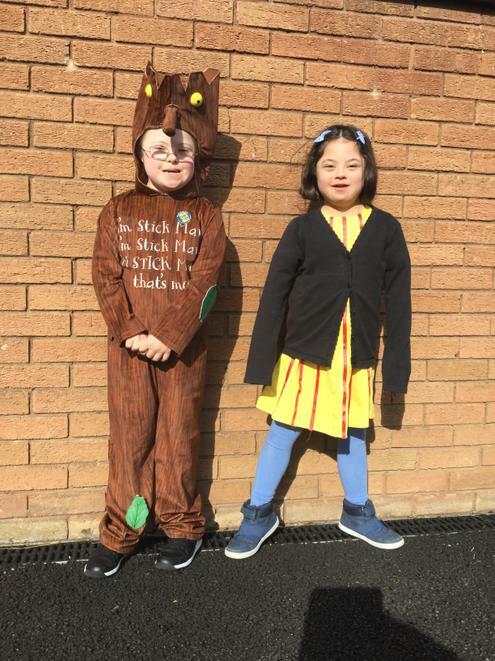 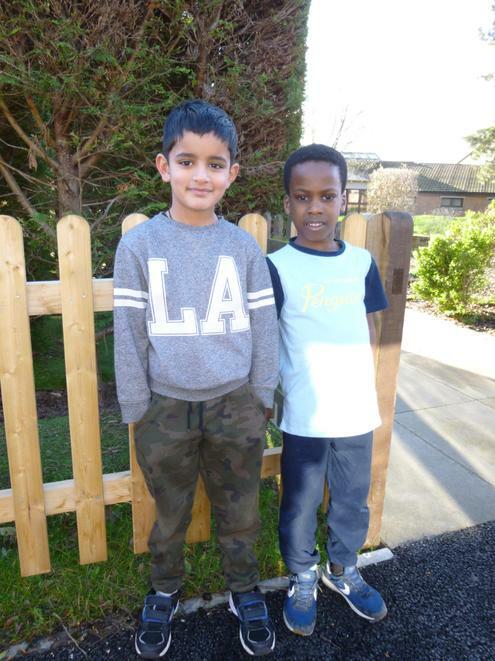 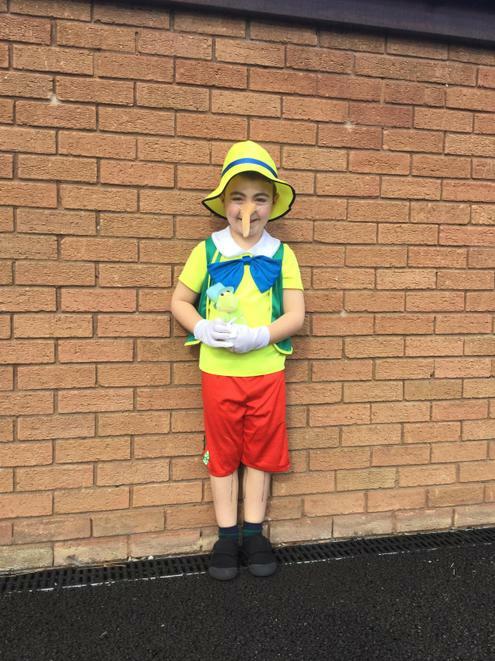 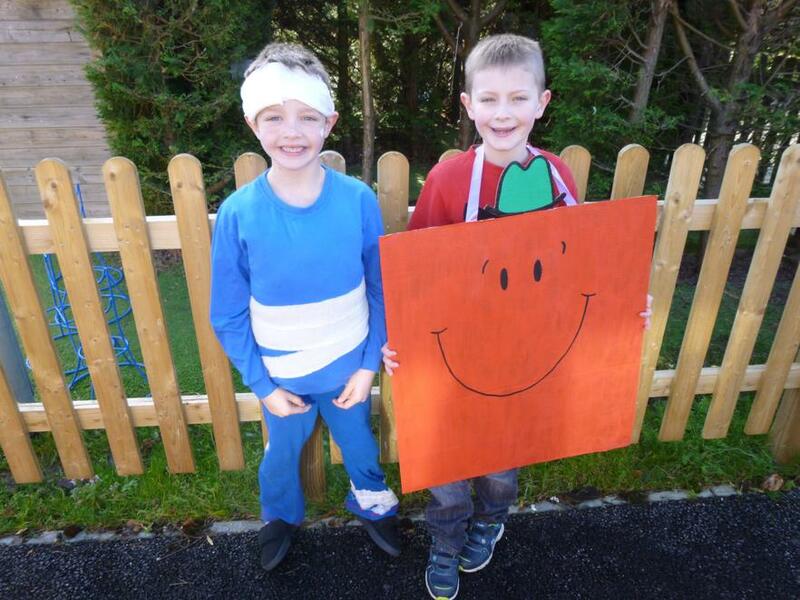 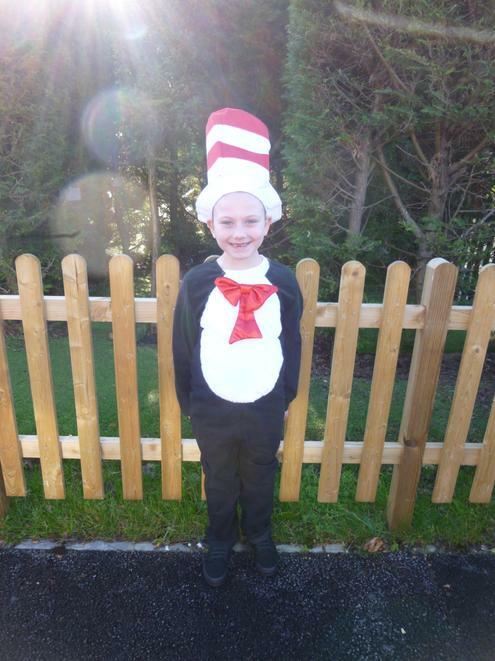 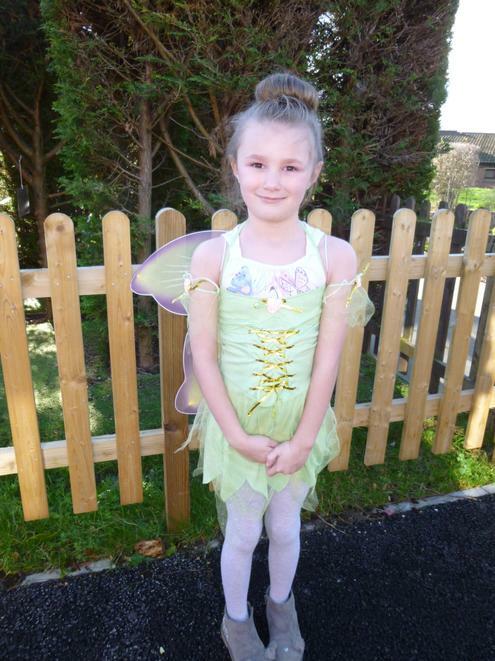 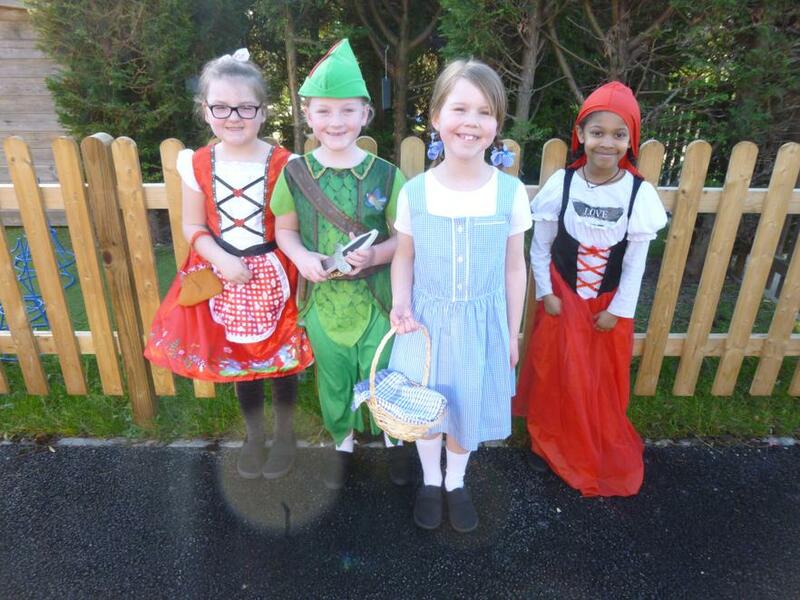 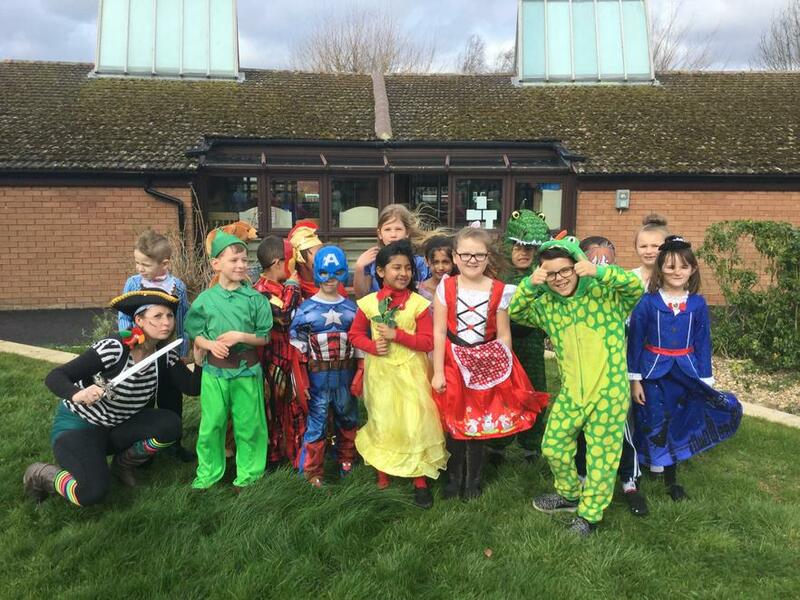 Well done to the children in Year 2 and 3 who have all made a great effort with their World Book Day outfits! 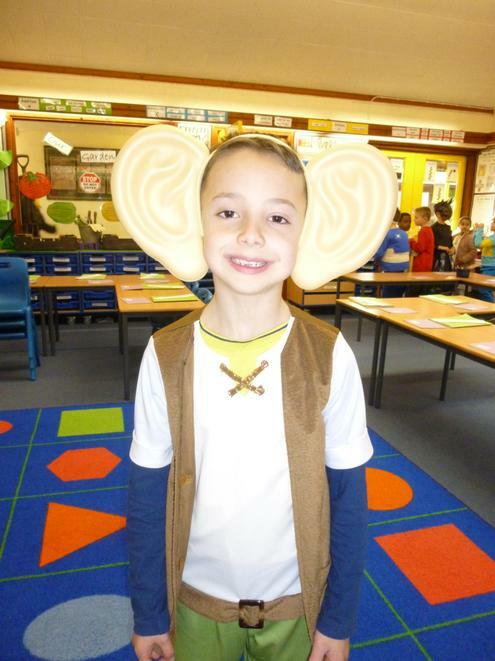 We are looking forward to a day full of story telling and sharing our favourite books. 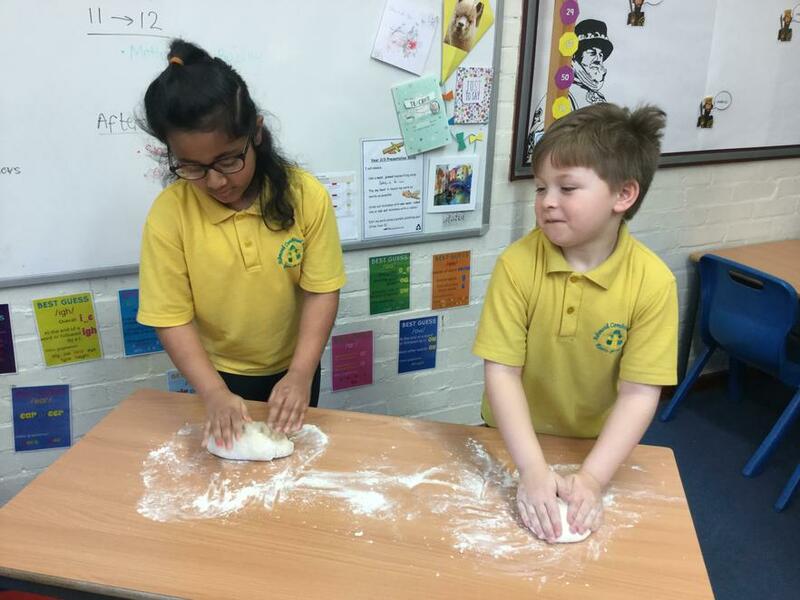 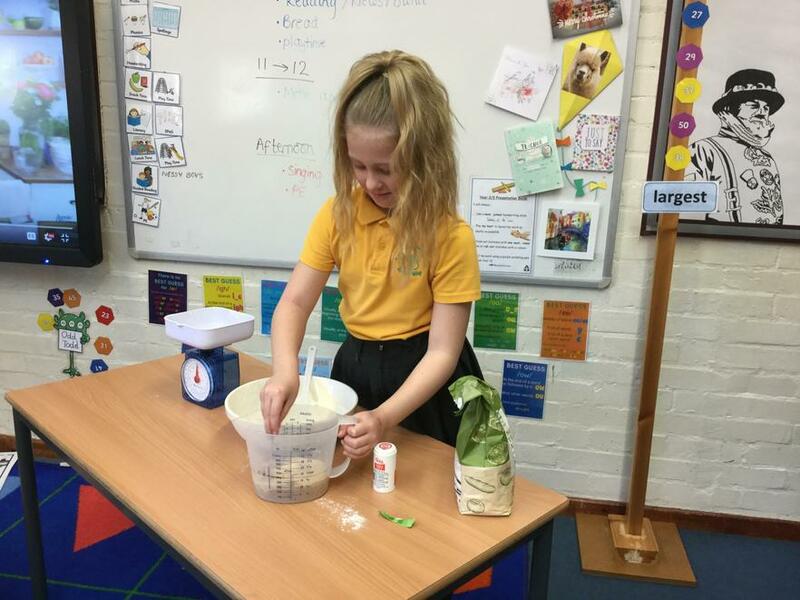 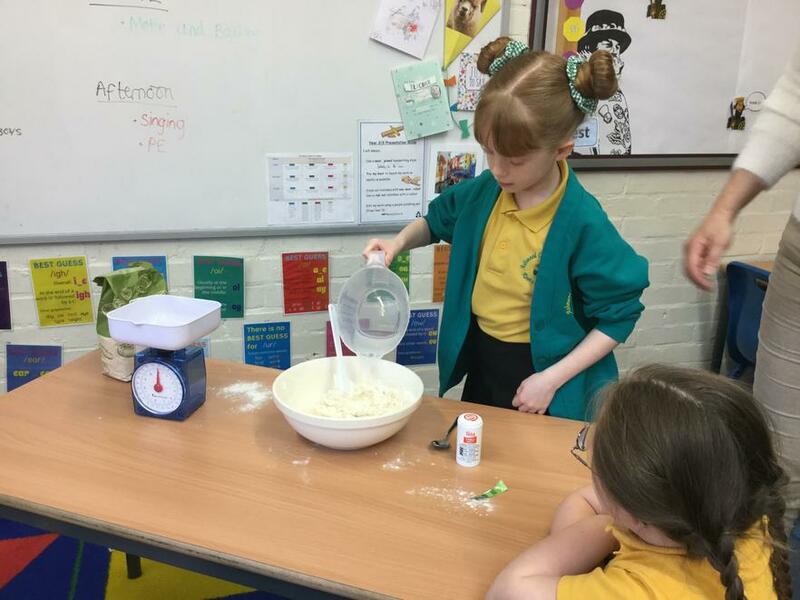 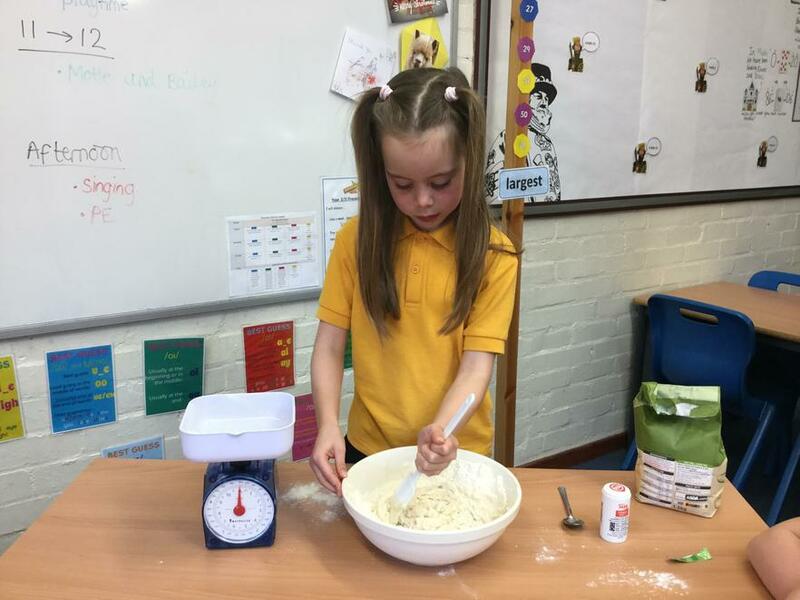 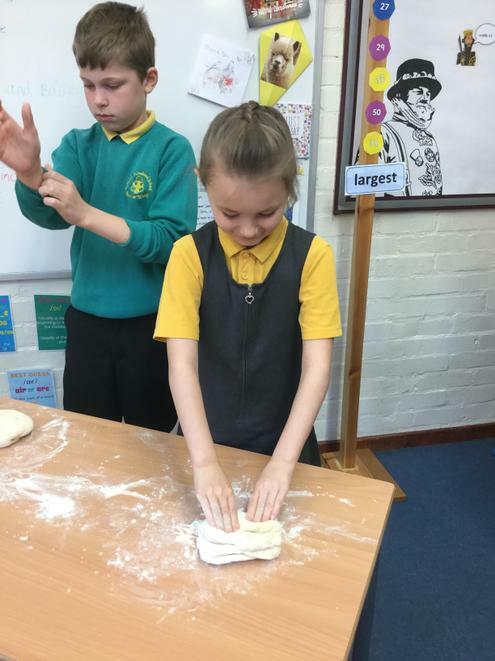 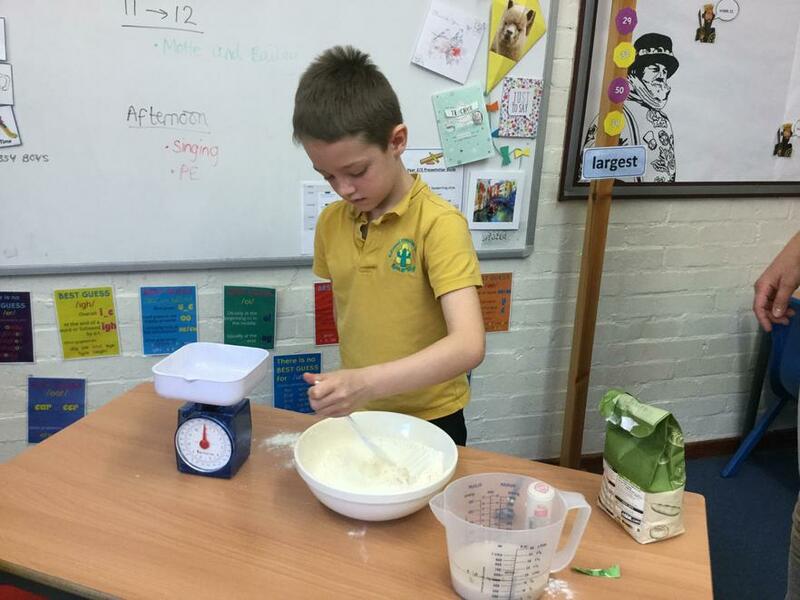 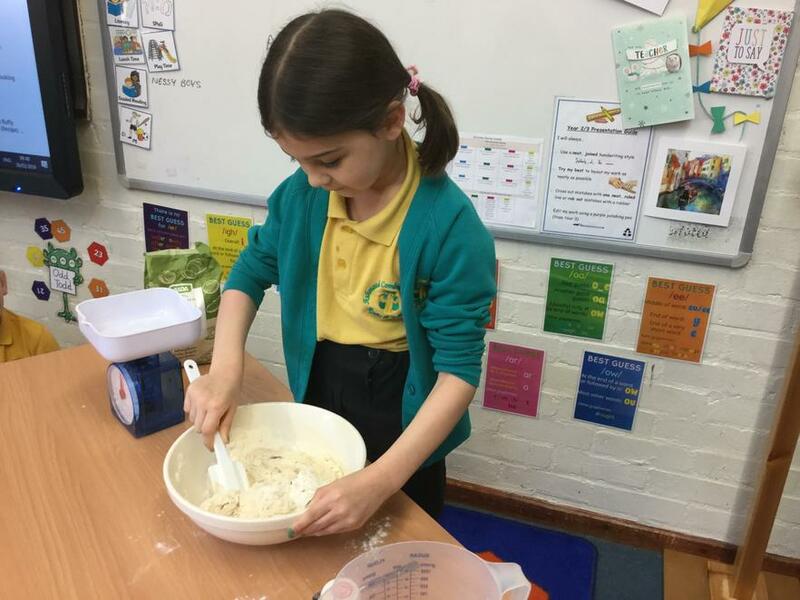 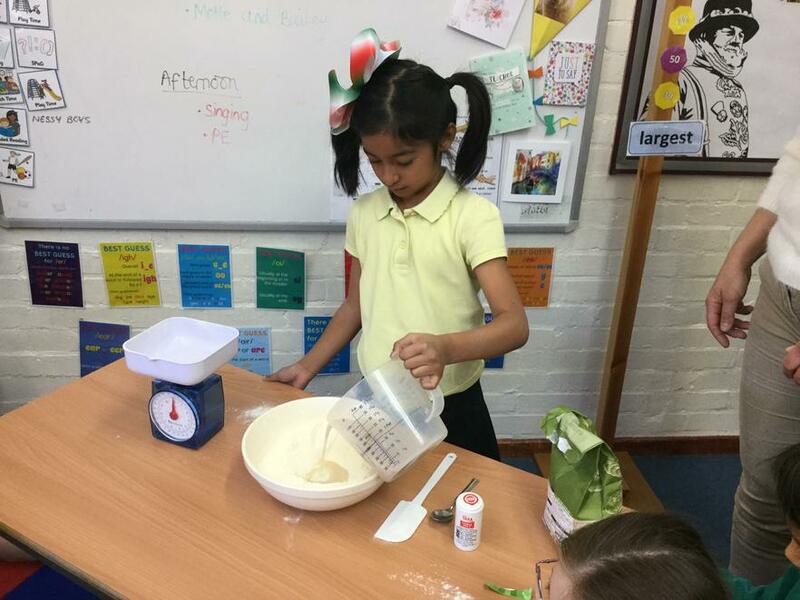 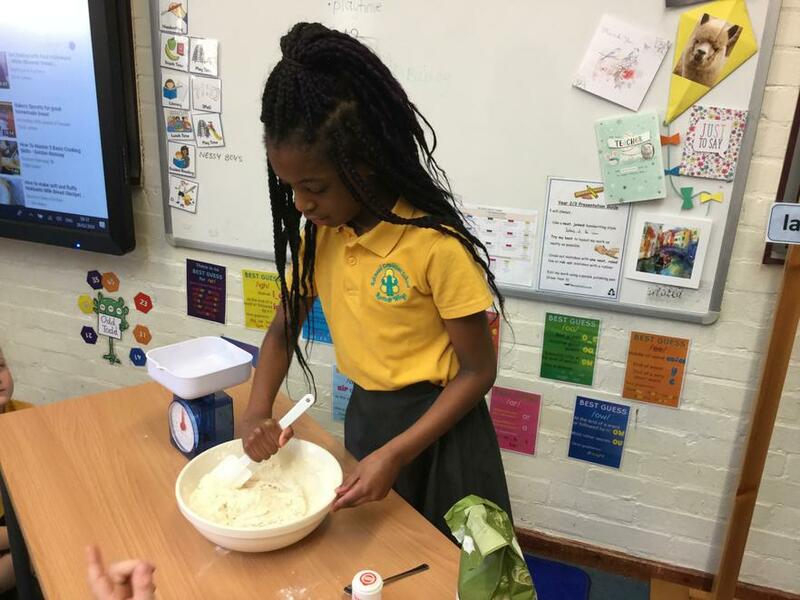 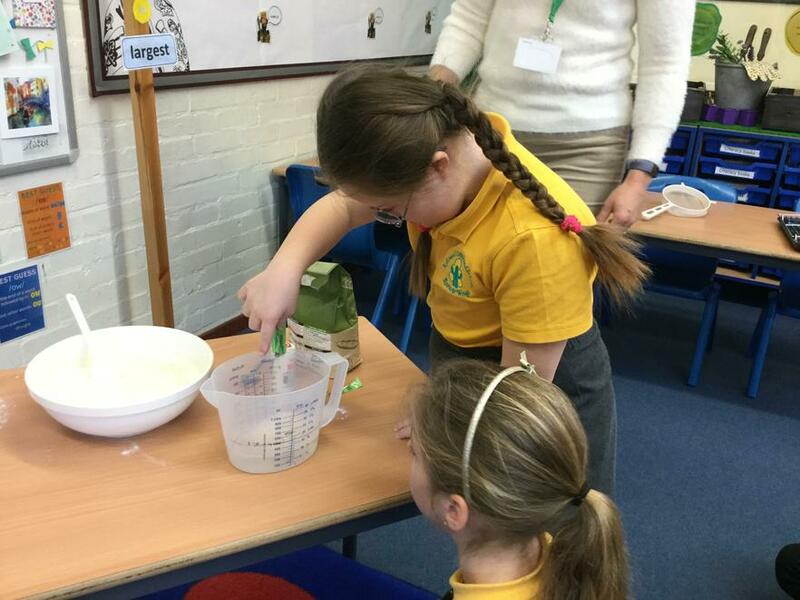 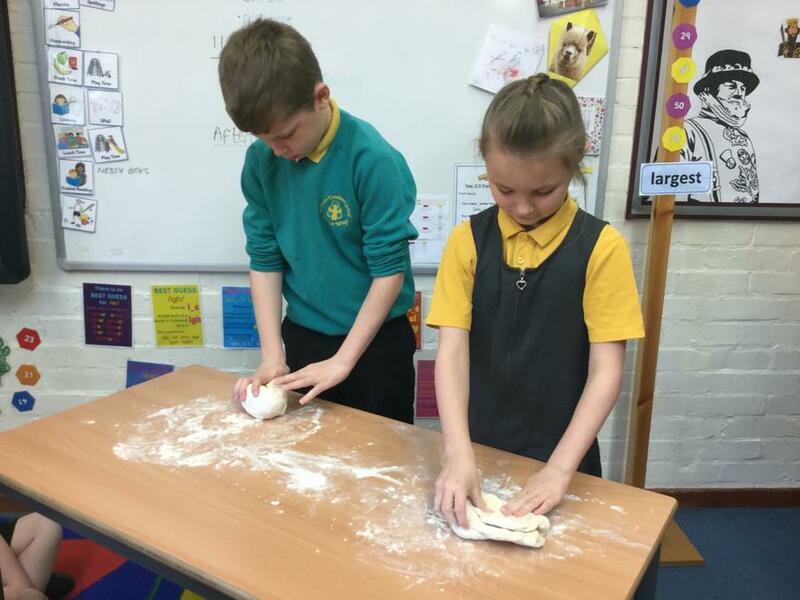 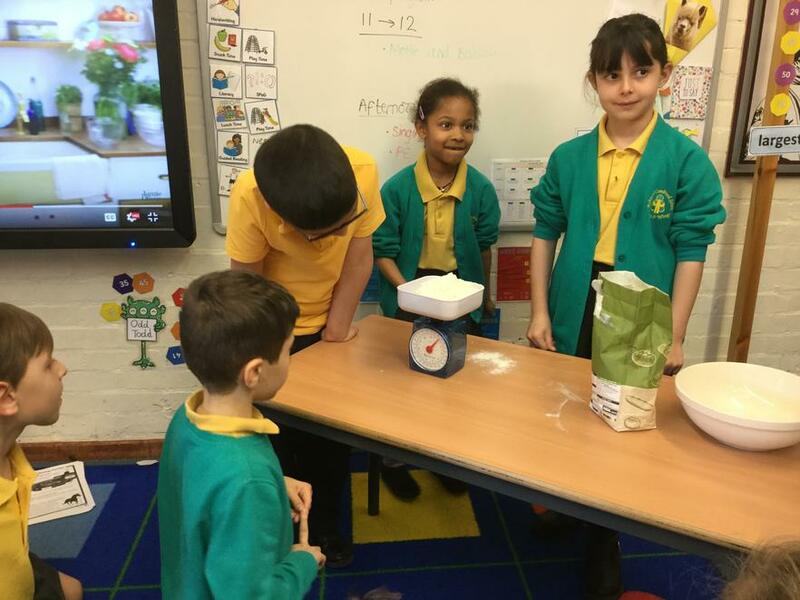 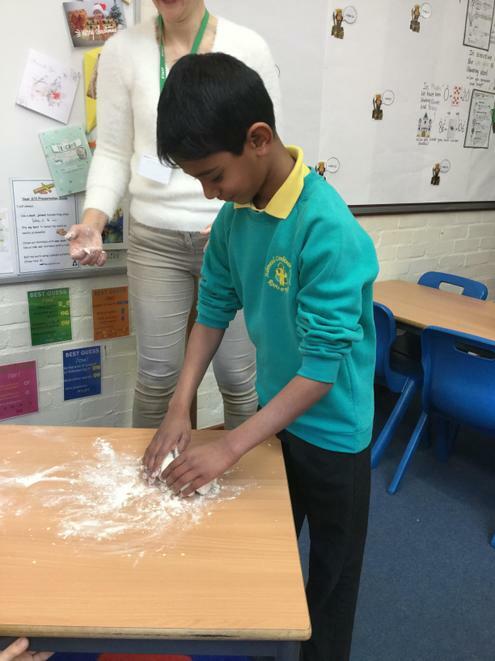 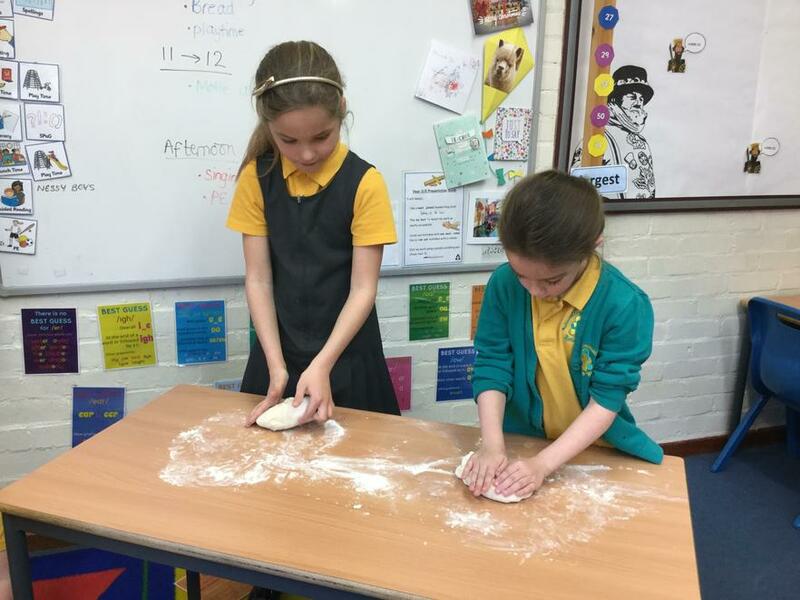 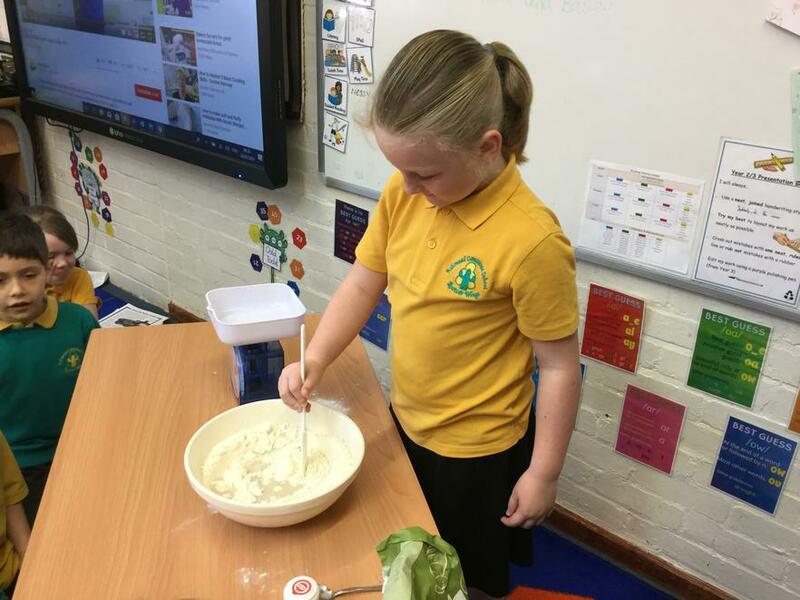 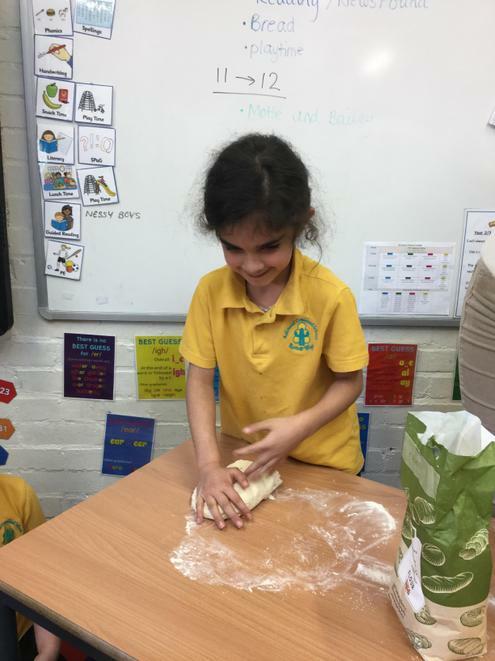 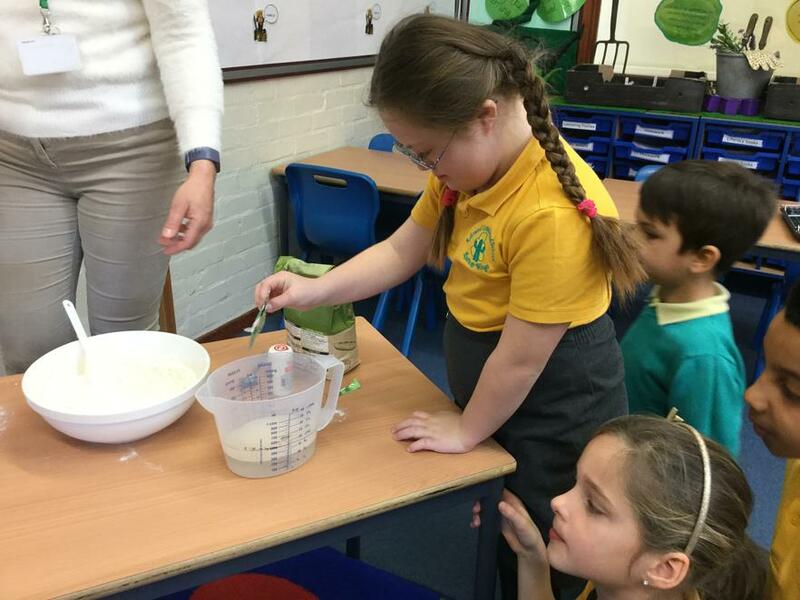 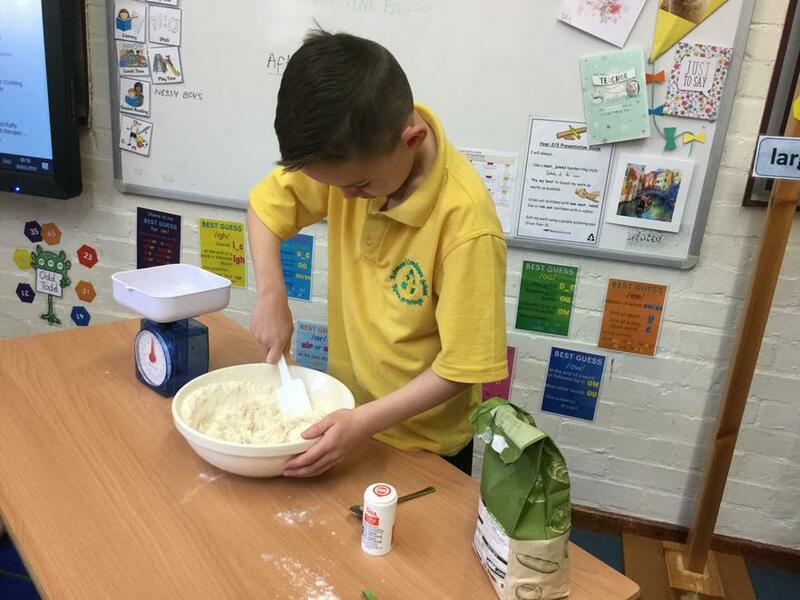 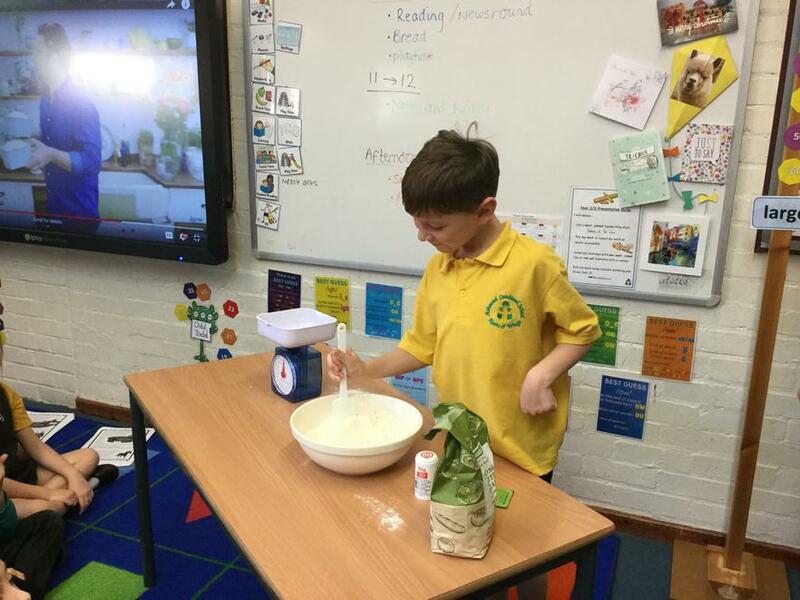 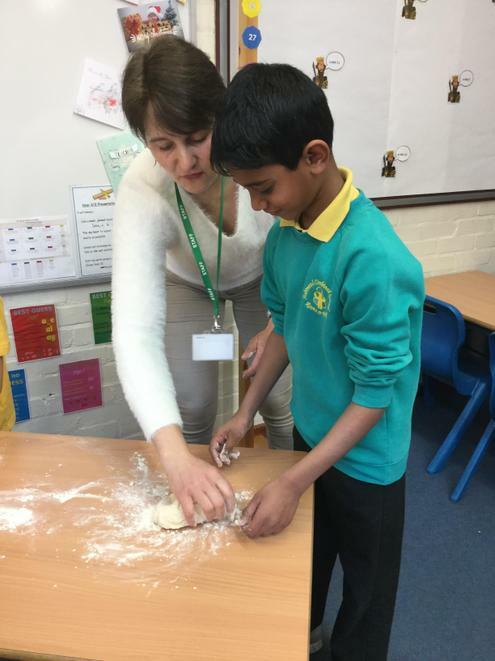 In school today we have been learning how to make bread. 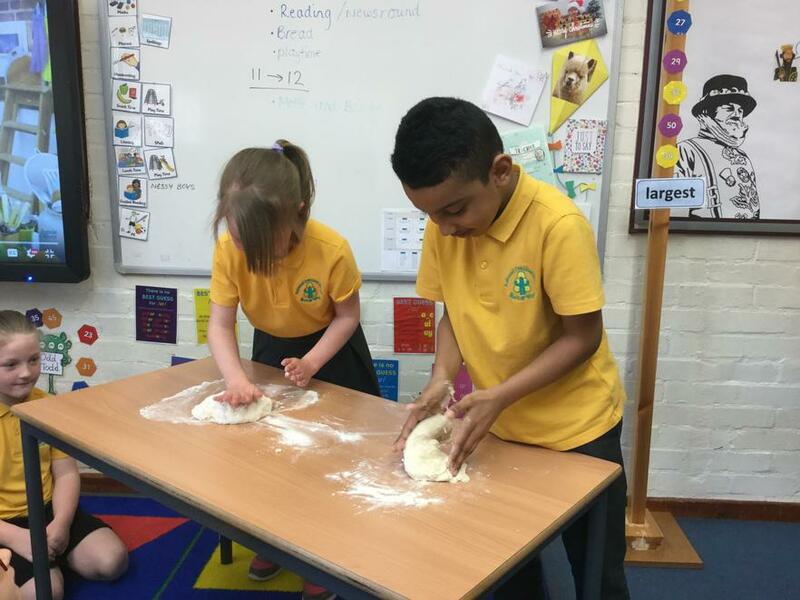 It was hard work kneading the dough but it was well worth it because it tasted so delicious! 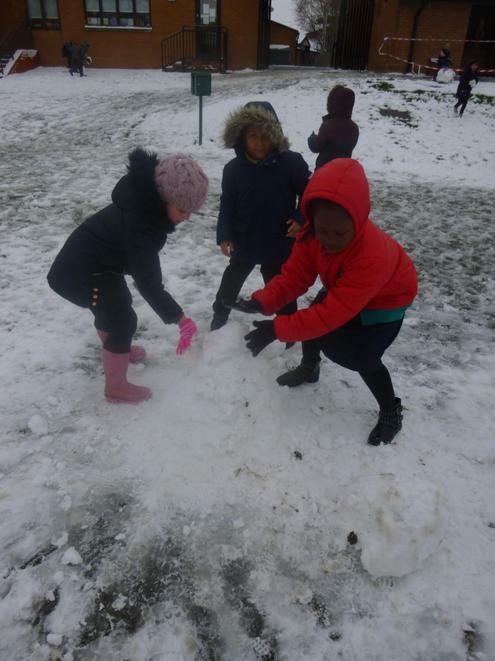 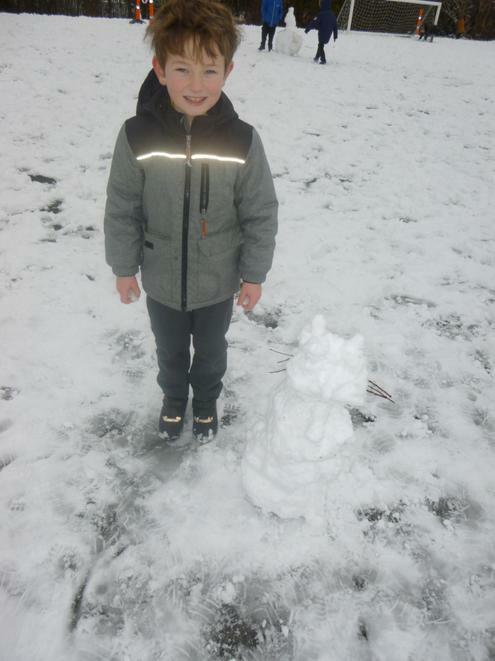 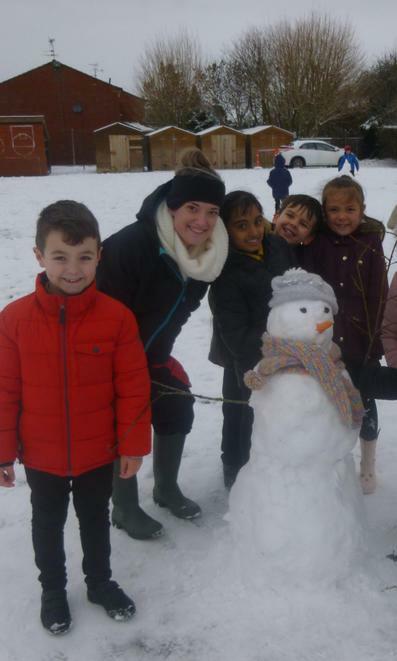 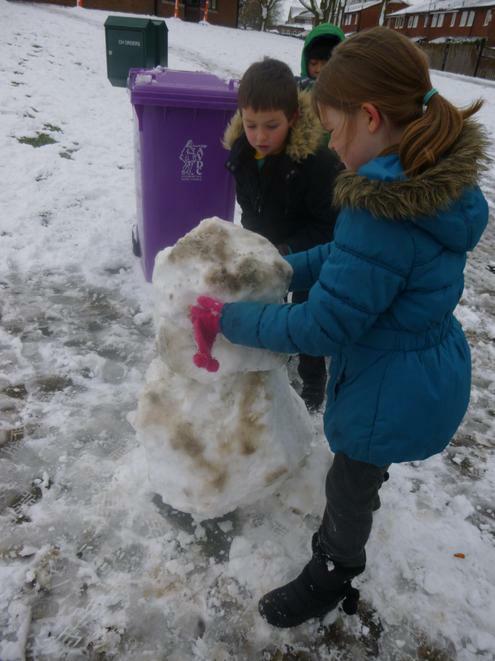 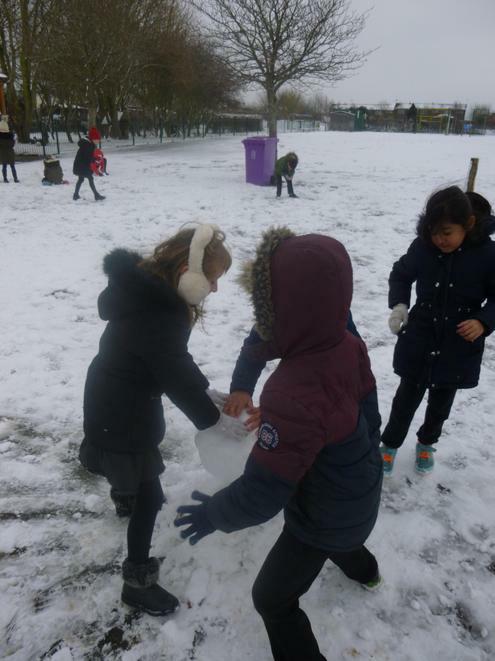 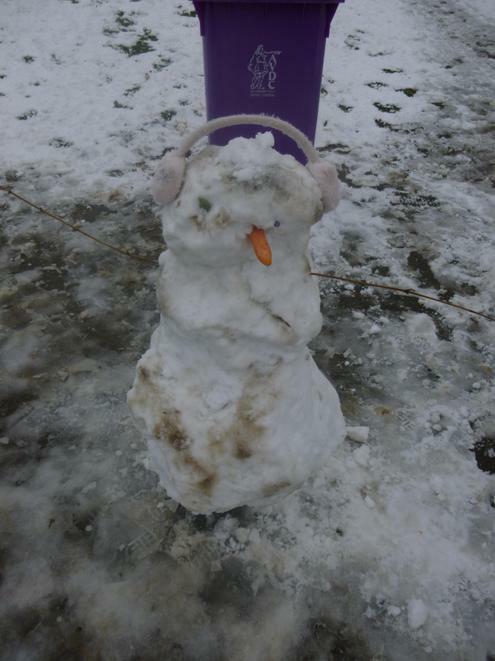 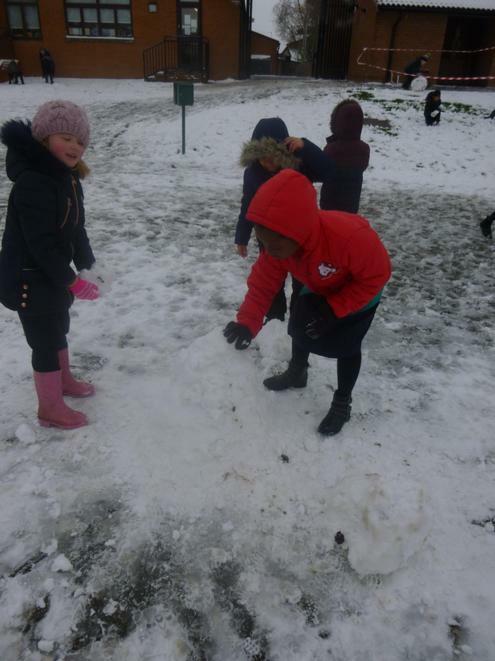 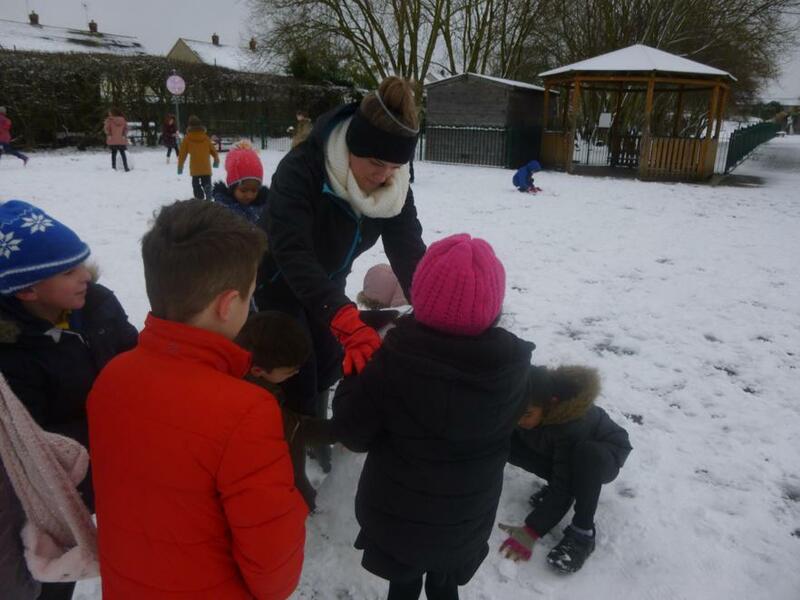 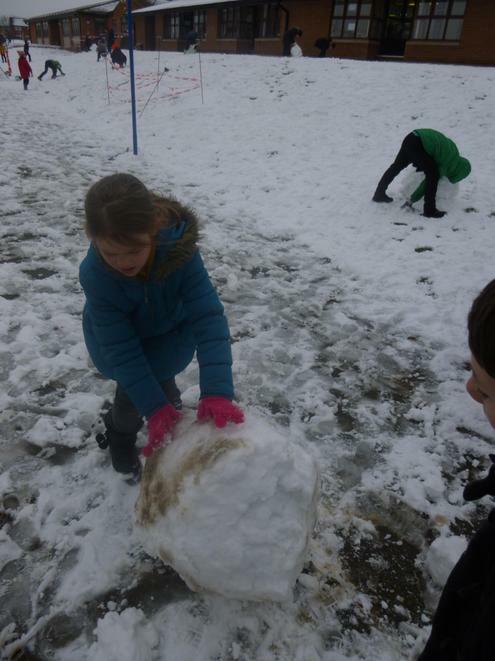 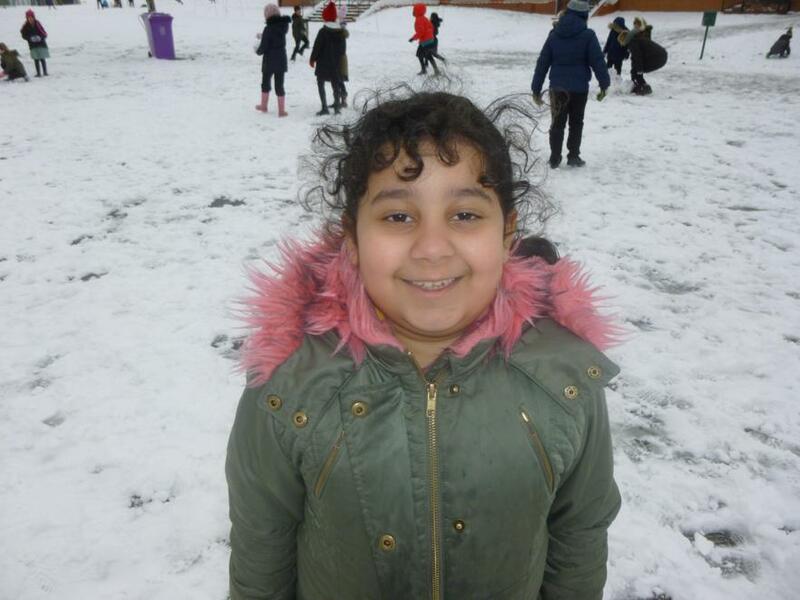 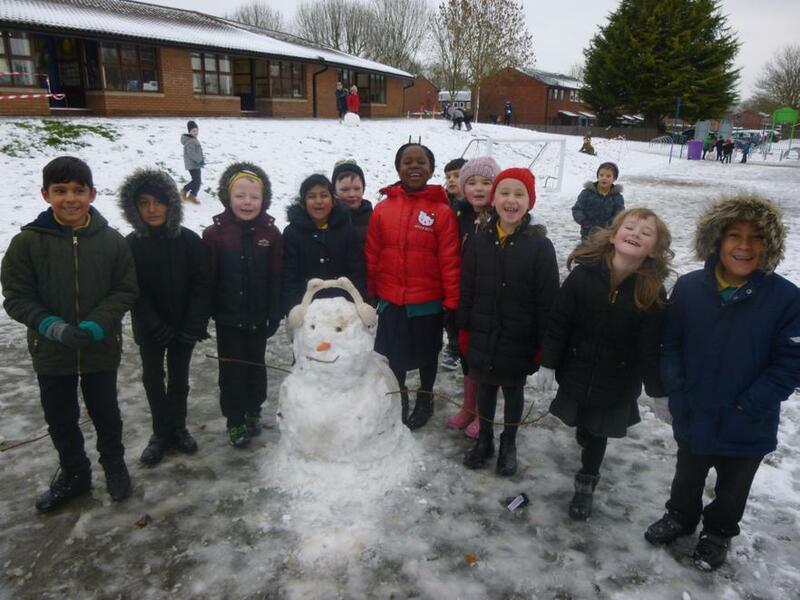 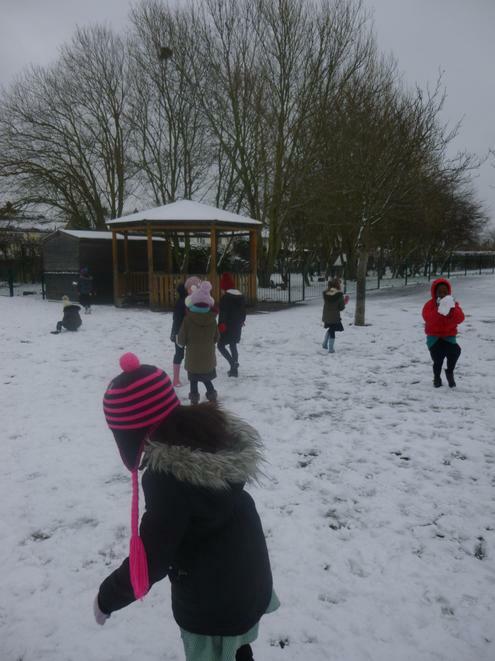 Years 2 and 3 had so much fun playing in the snow last week! 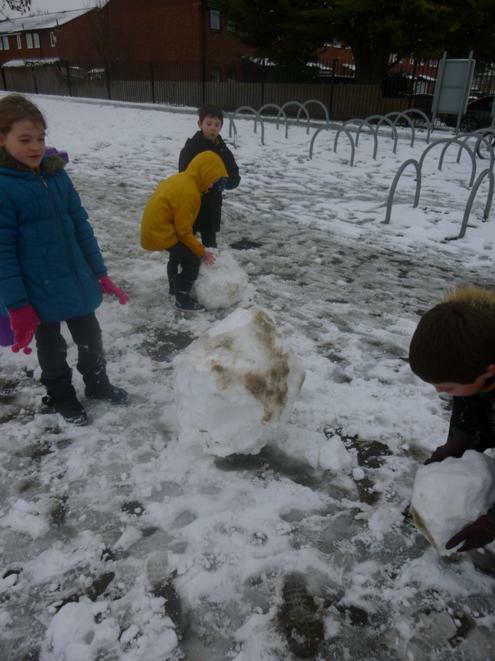 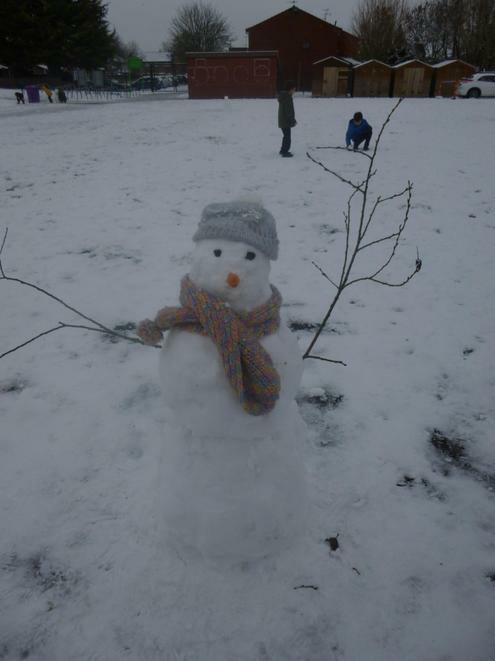 We had snowman building competitions, wrote some snow poems and had a big 'danceathon' in the afternoon.